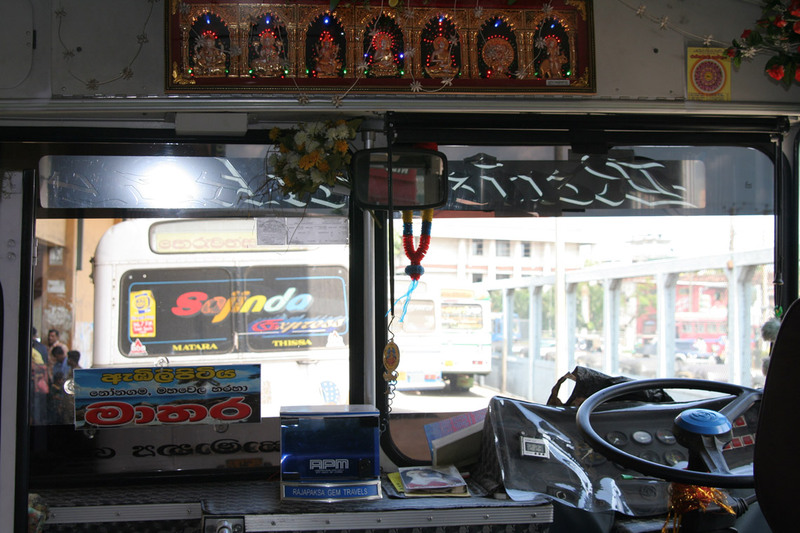 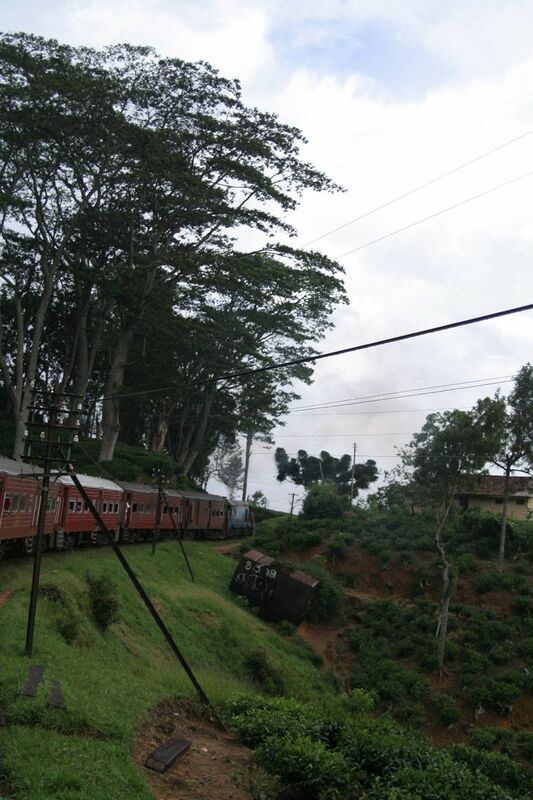 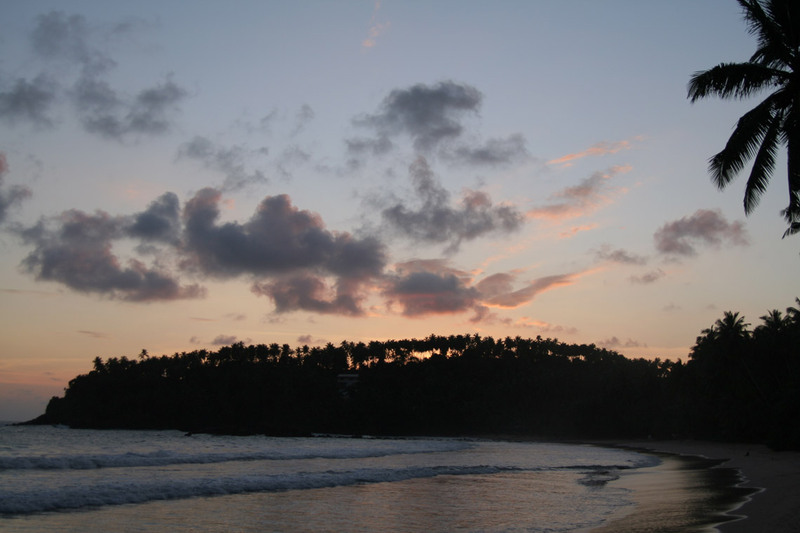 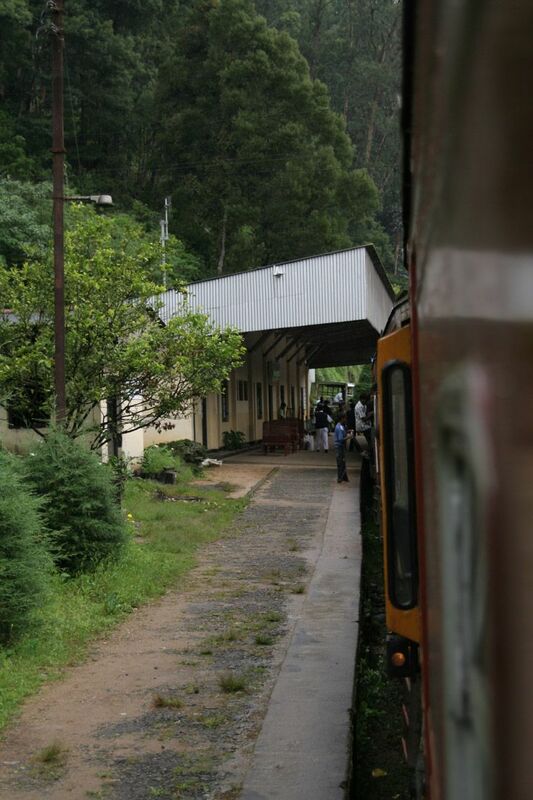 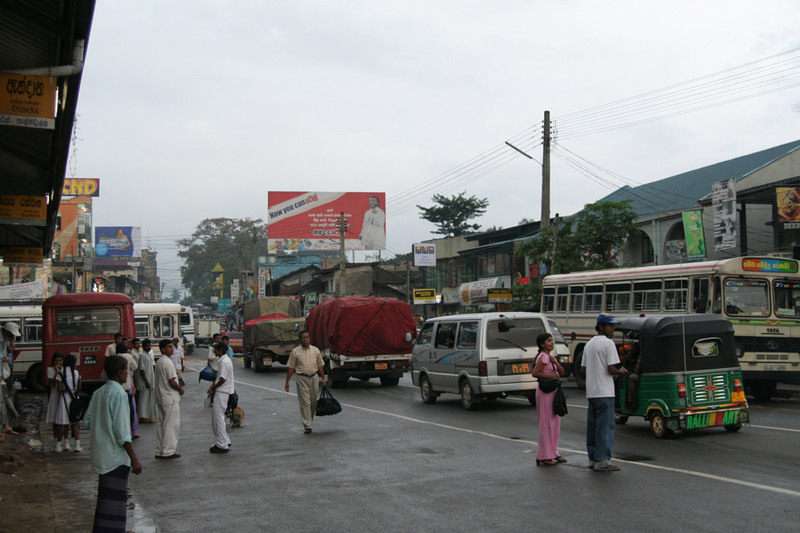 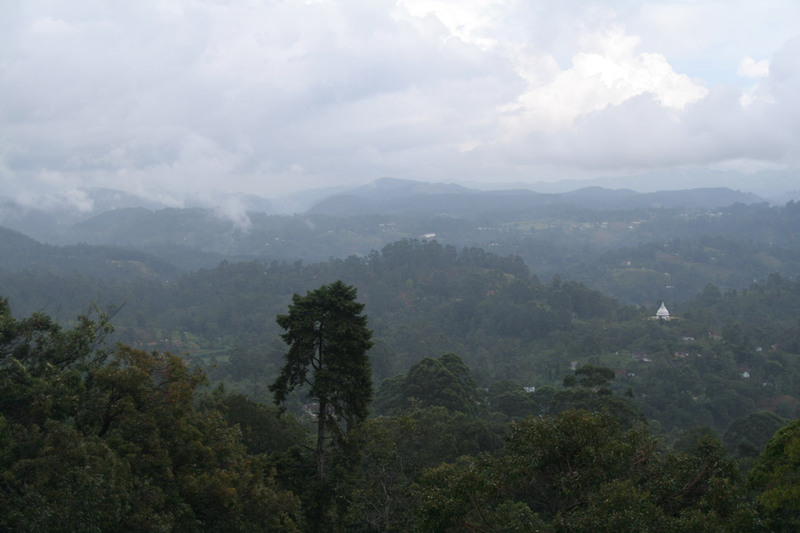 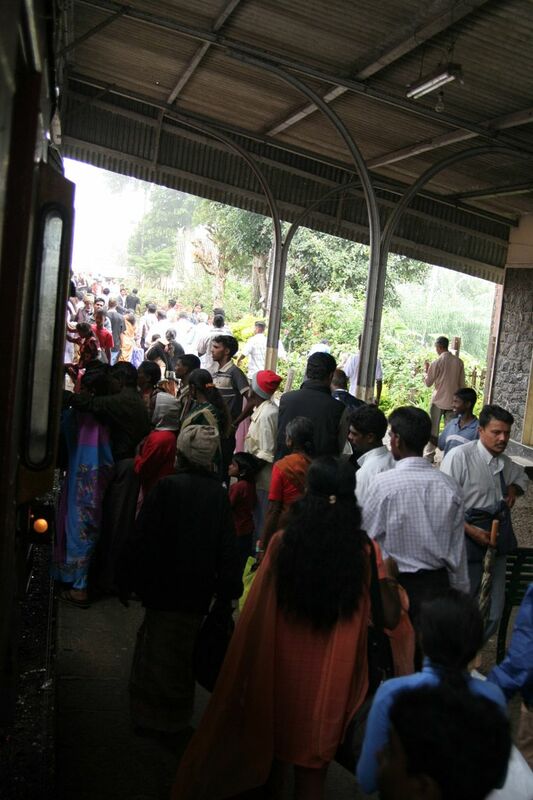 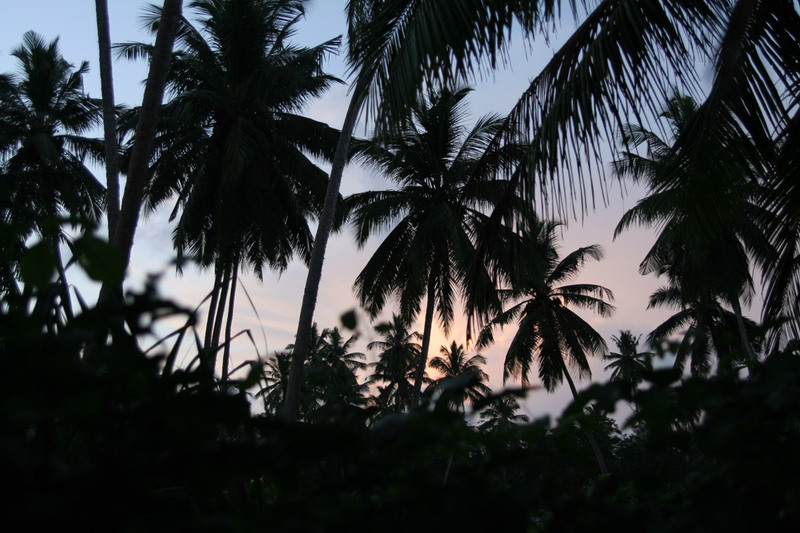 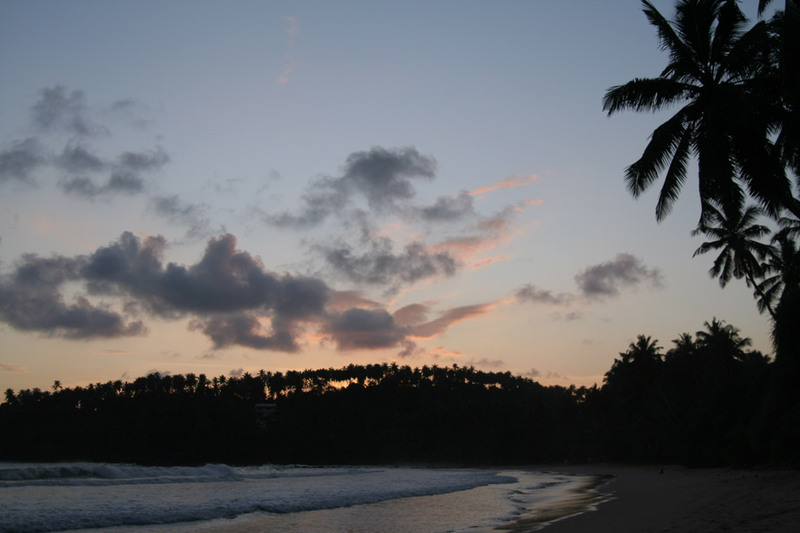 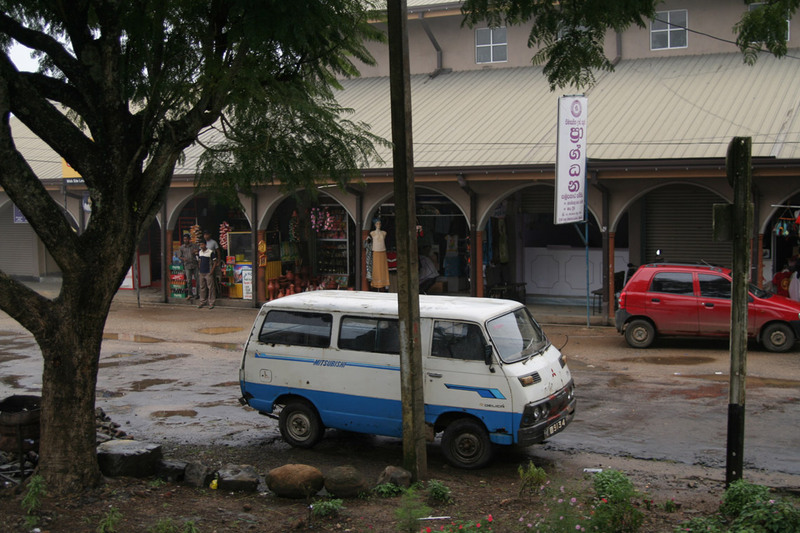 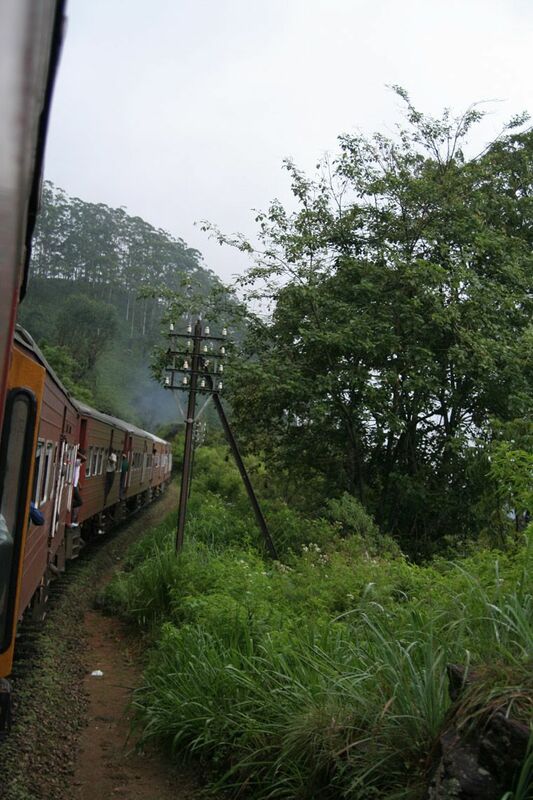 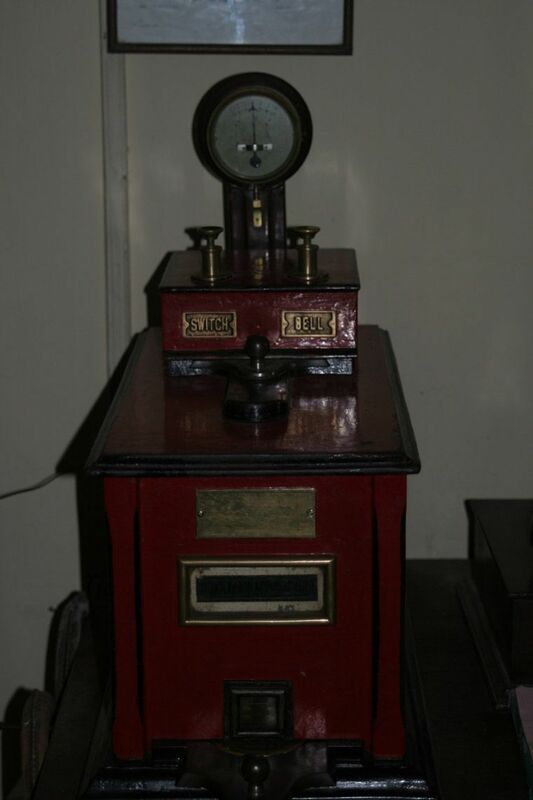 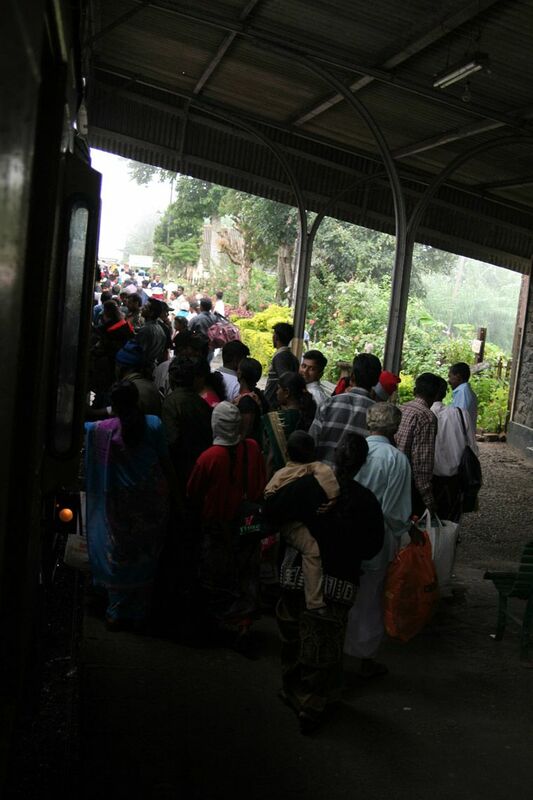 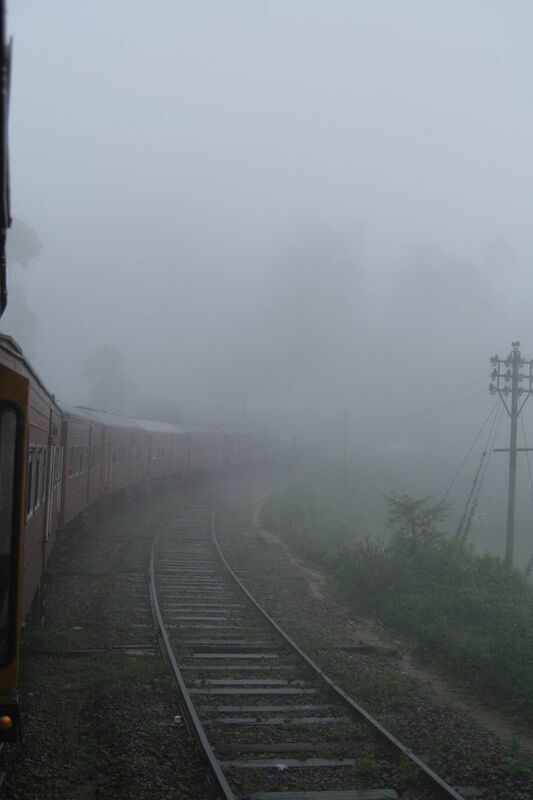 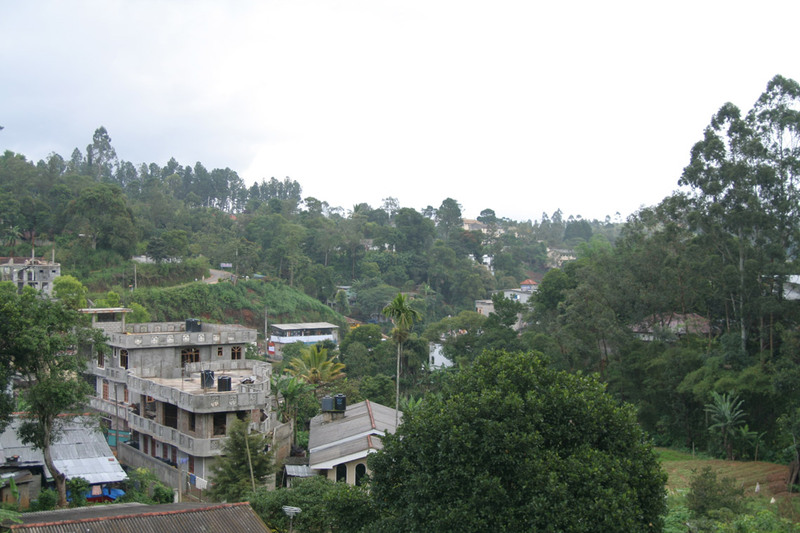 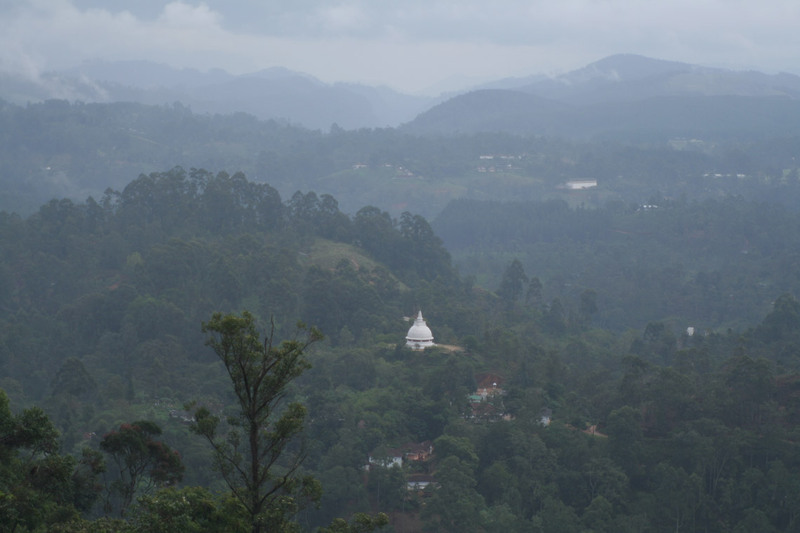 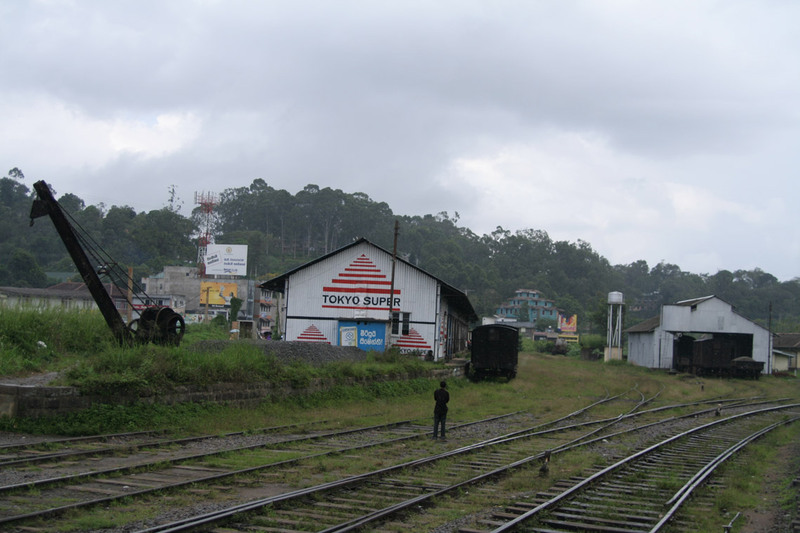 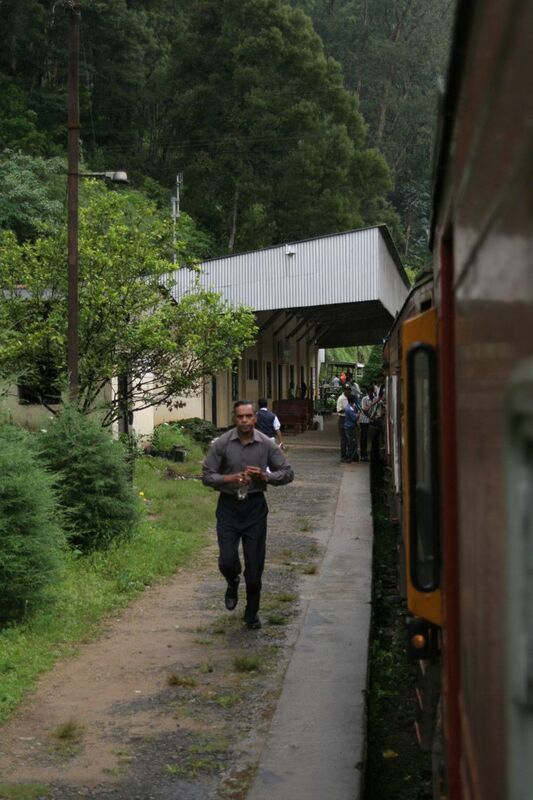 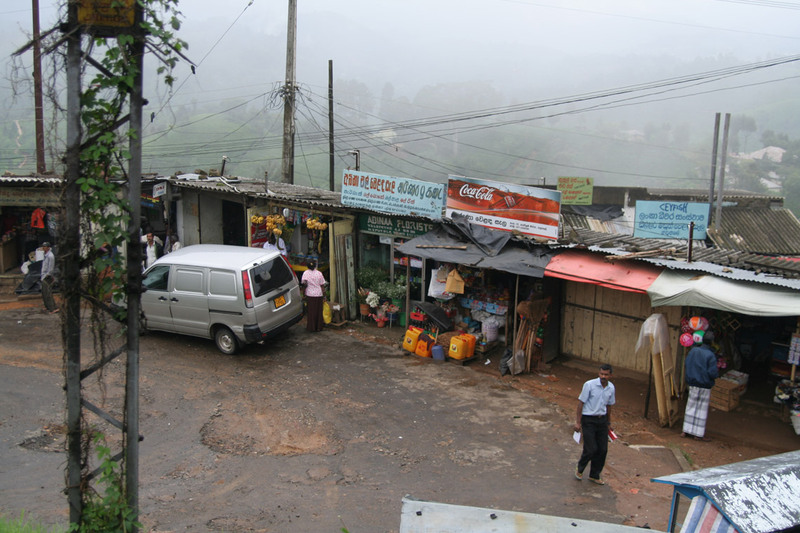 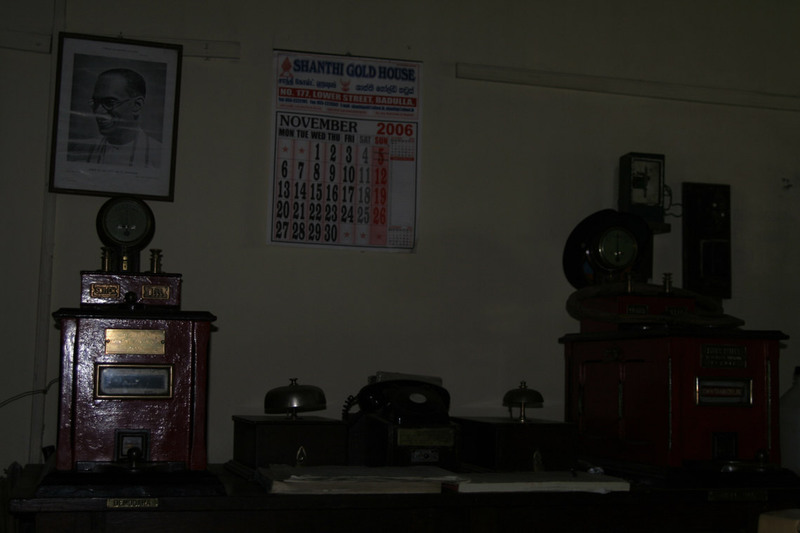 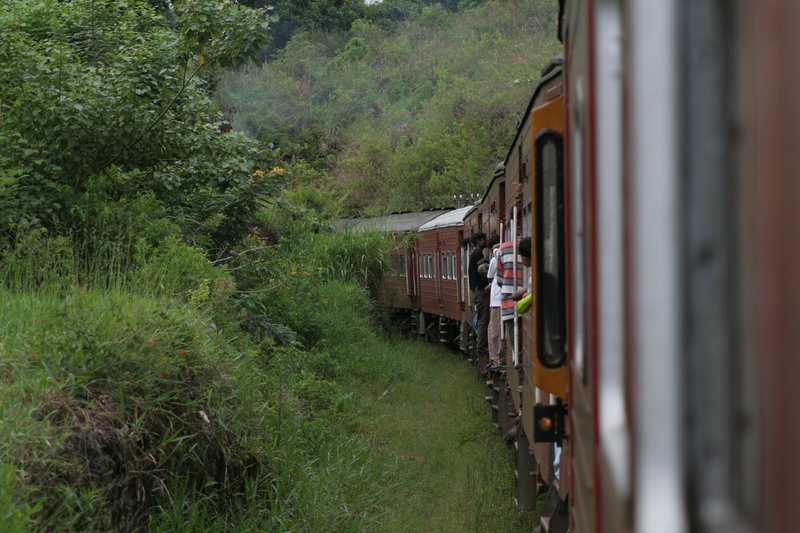 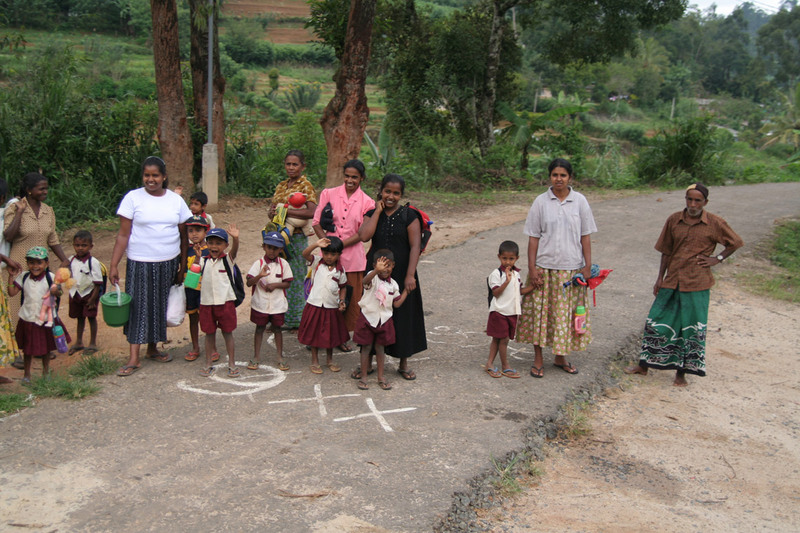 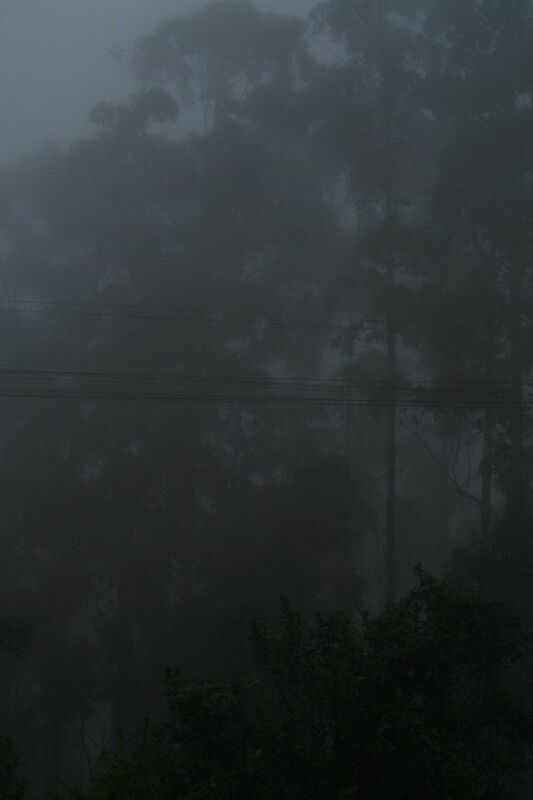 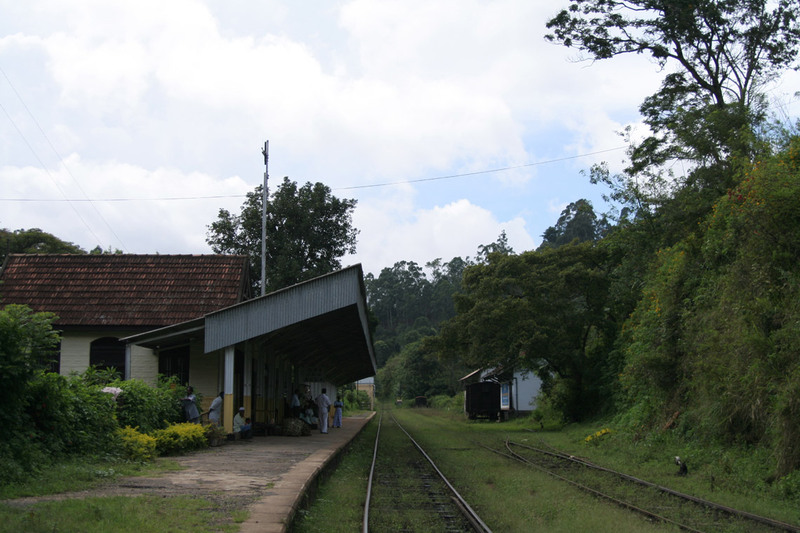 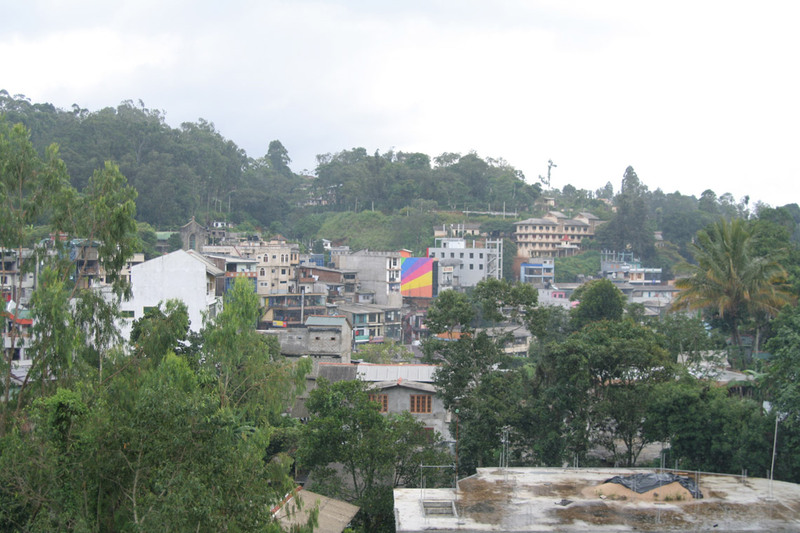 Ella was the start of an 8 hour long train journey through the highlands of Sri Lanka ending in Kandy. 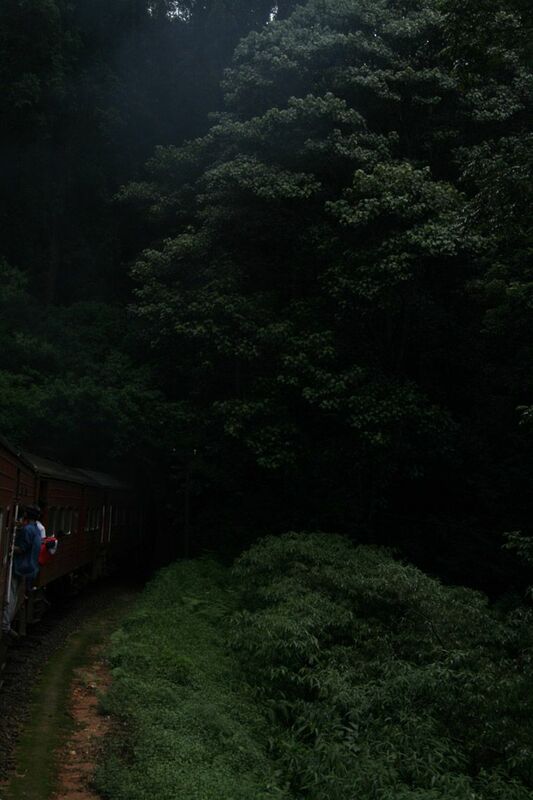 The train starts at an altitude of appr. 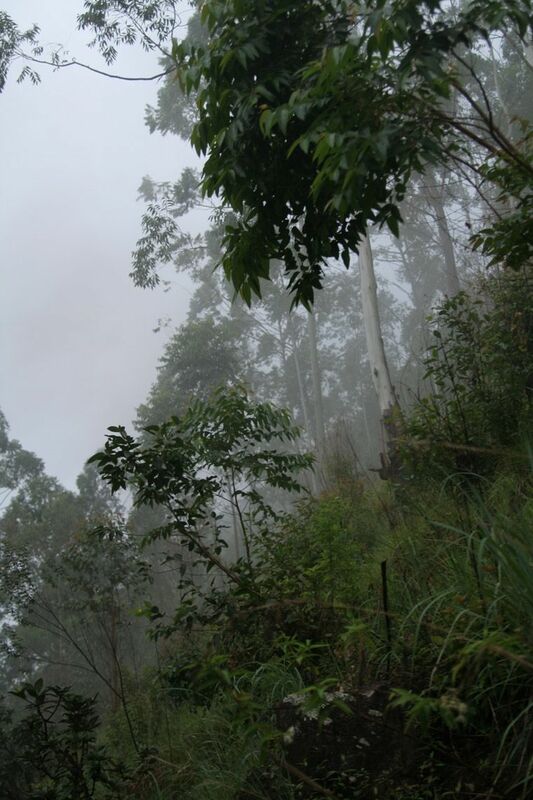 1000 M, climbs to appr. 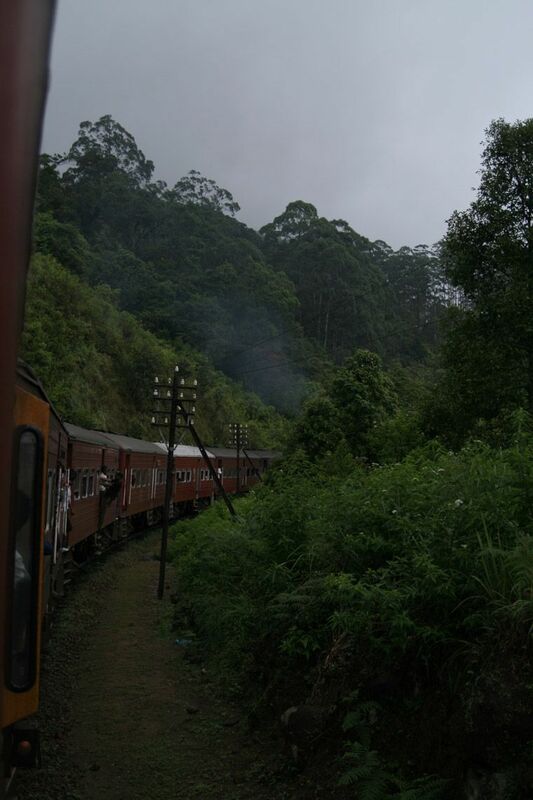 2000 M and then descends to Kandys altitude of 400 M. The train travels very slowly. 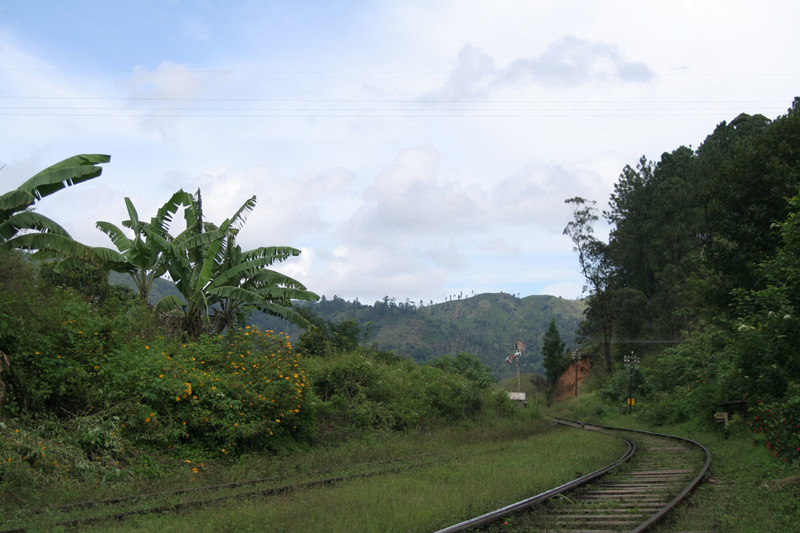 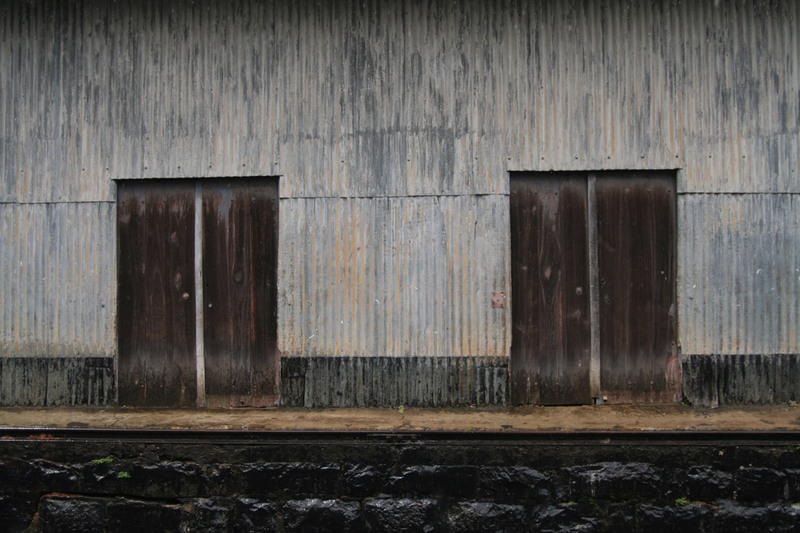 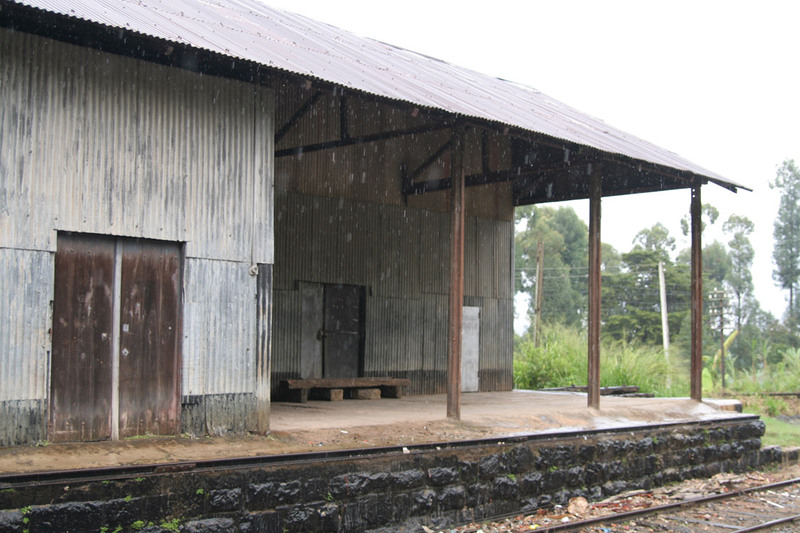 As with most trains in developing countries, at your own risk you can open the doors and hang outside the train to take pics. 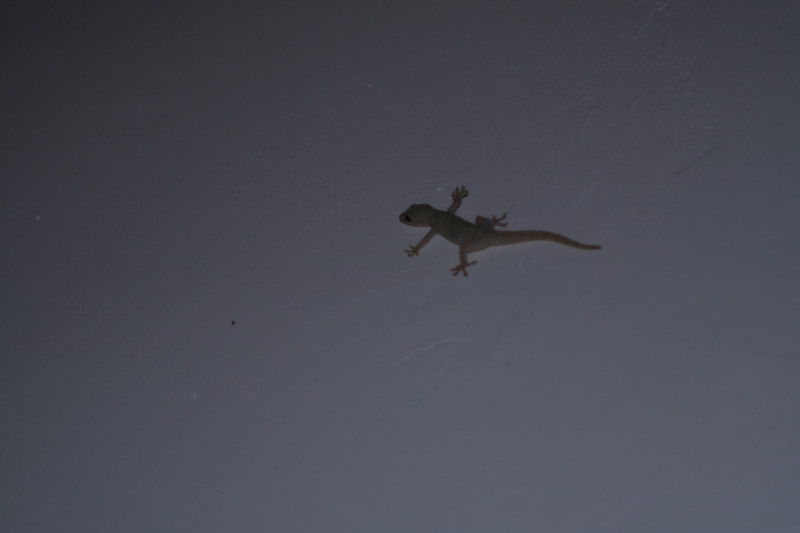 I did that. 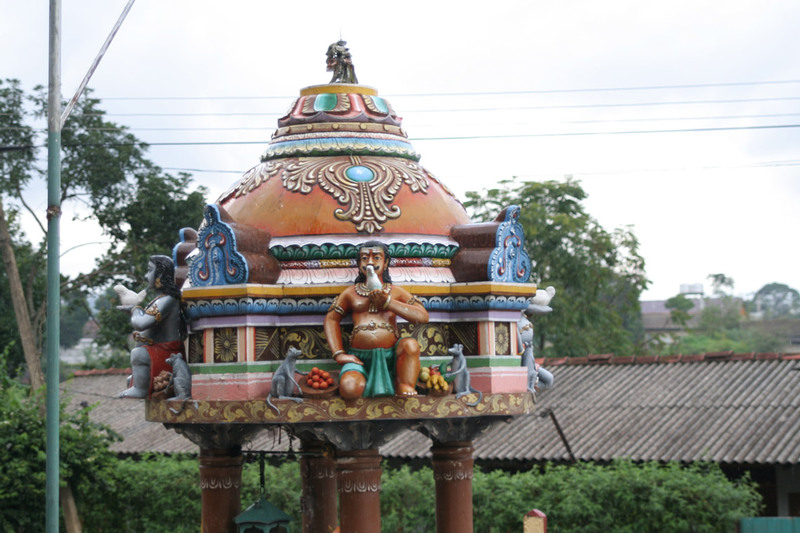 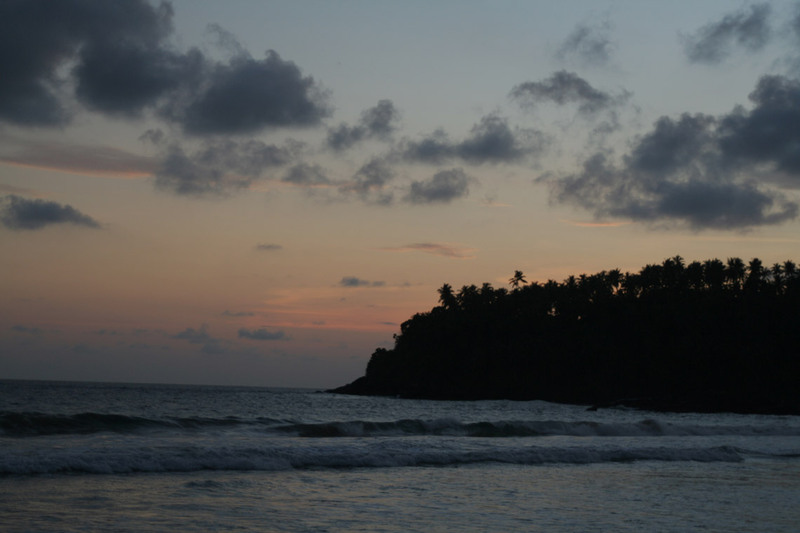 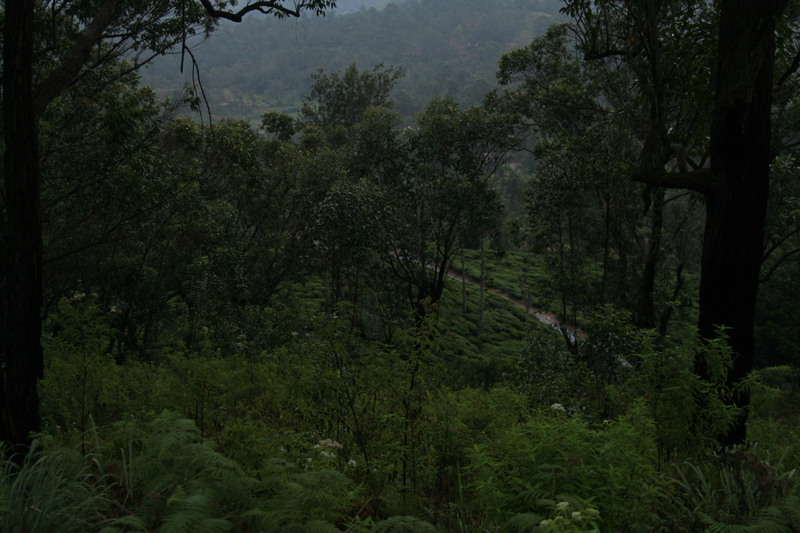 - In fact i took about 250 pictures on this trip. 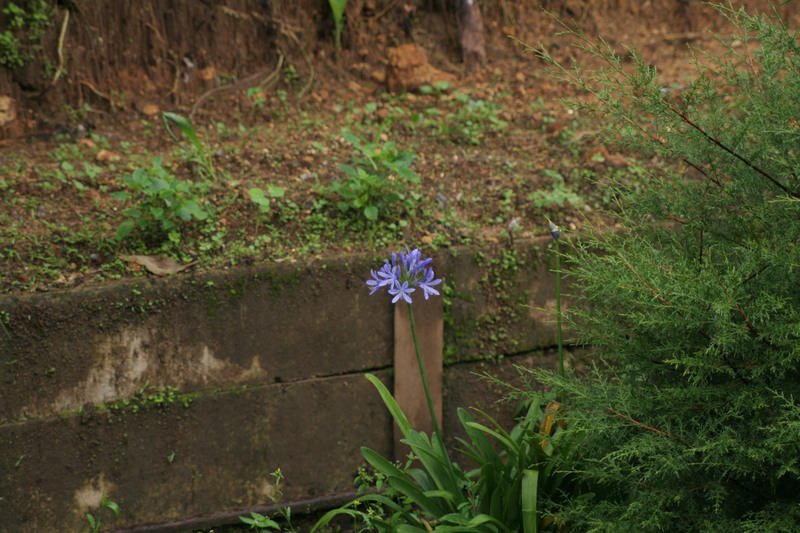 And they are all here. 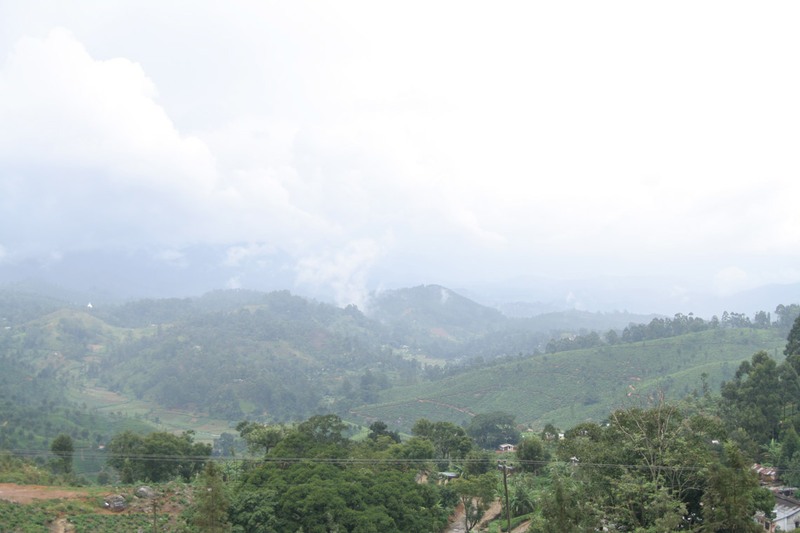 Coming from a country that is essentially flat, i am always impressed by mountains and the vistas they offer. 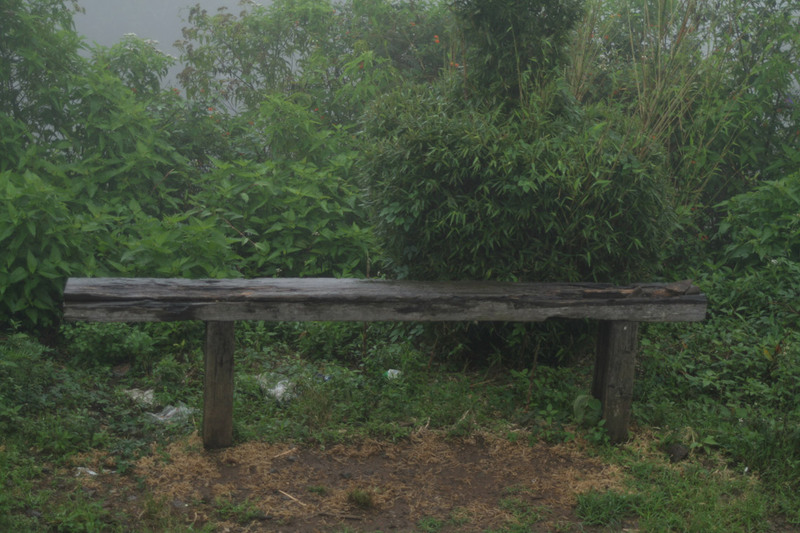 And there wasn't much else to do on the trip. 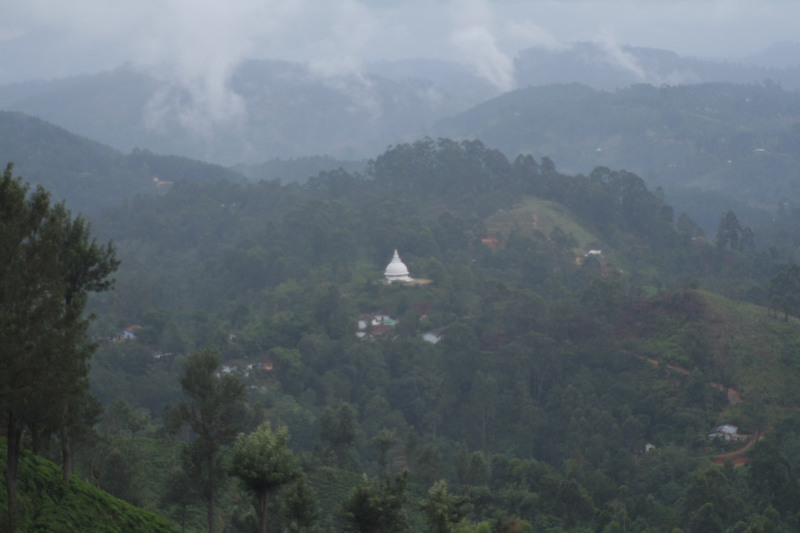 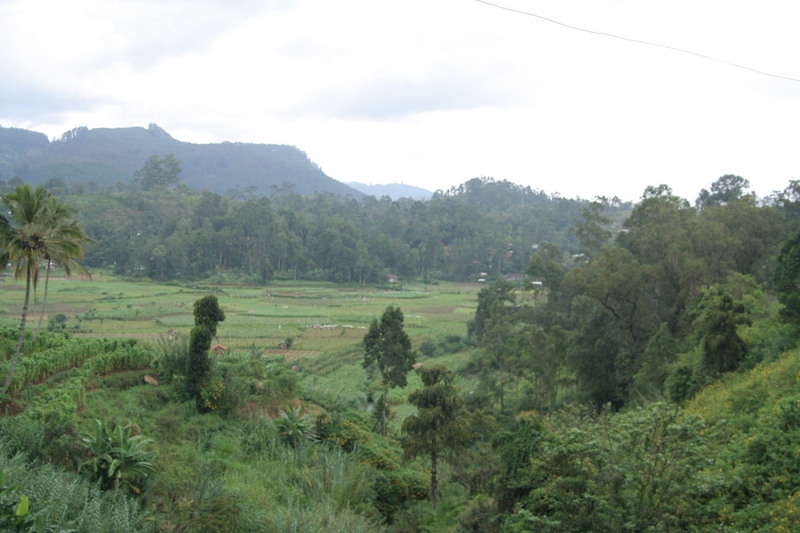 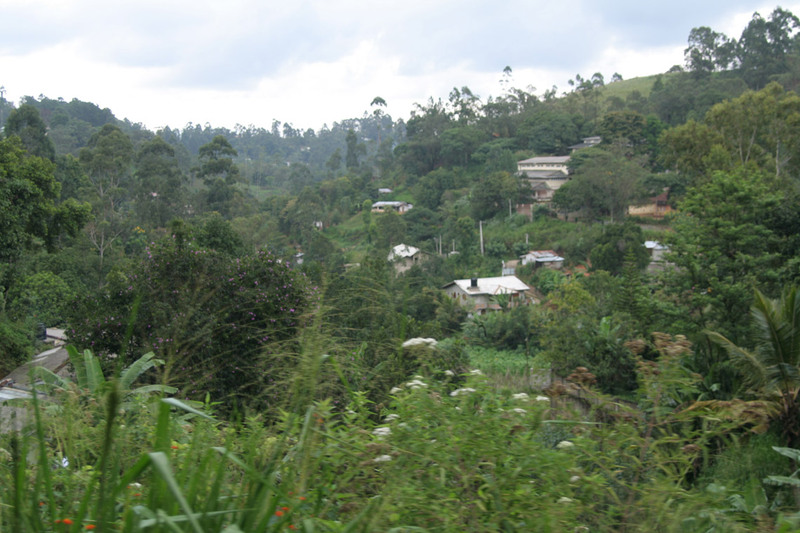 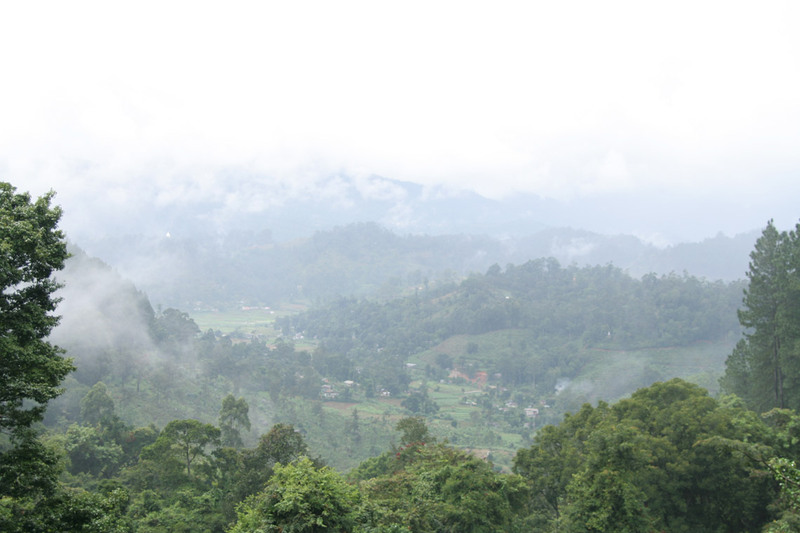 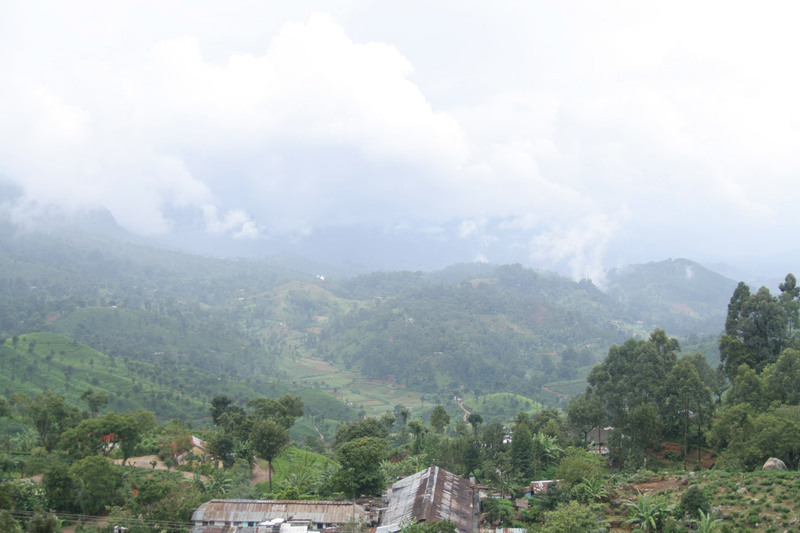 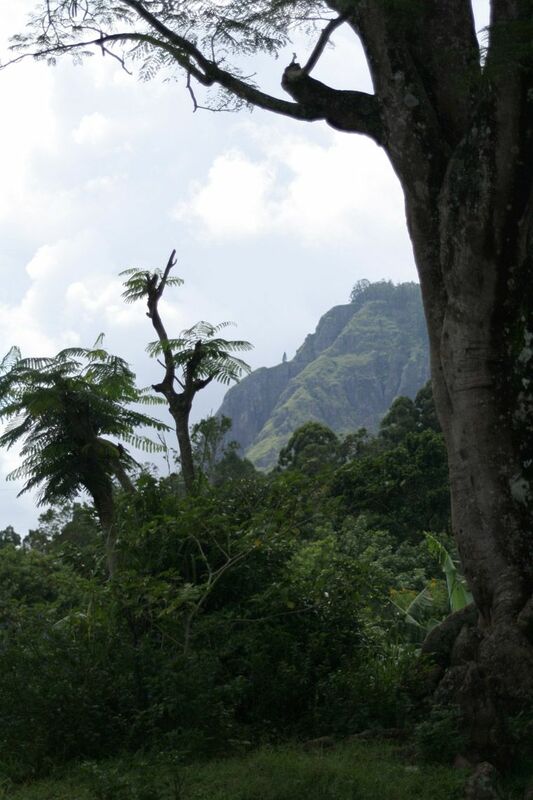 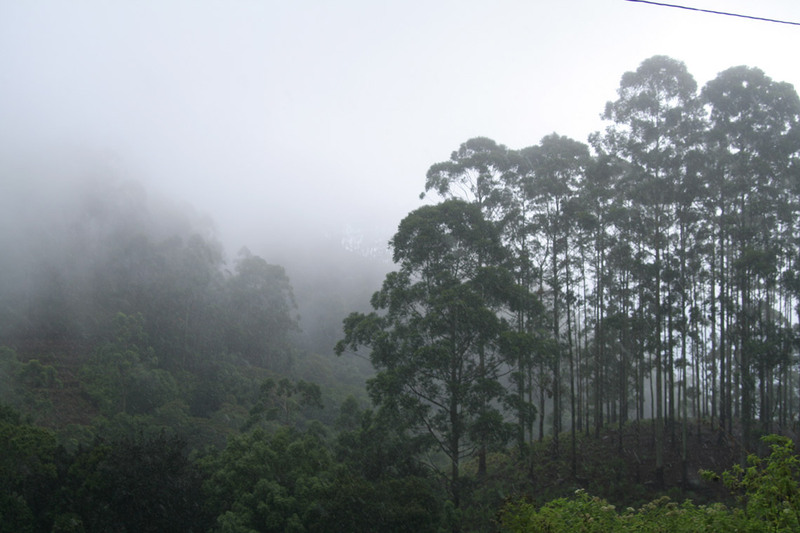 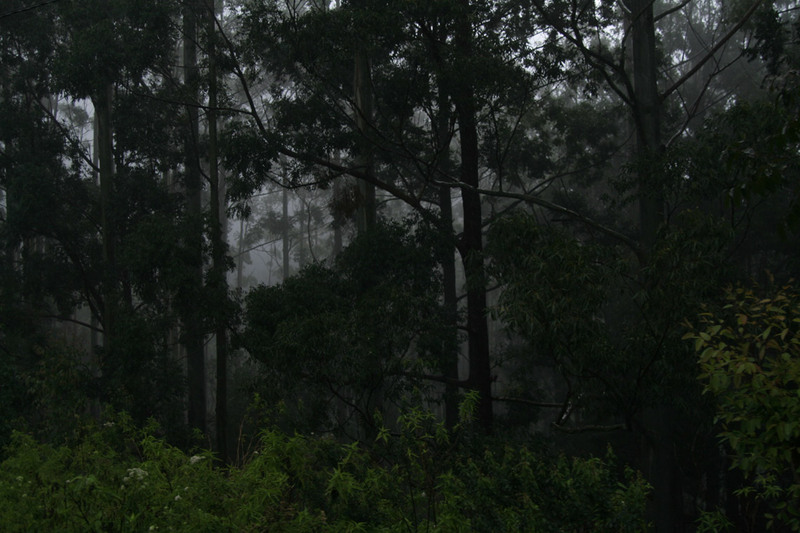 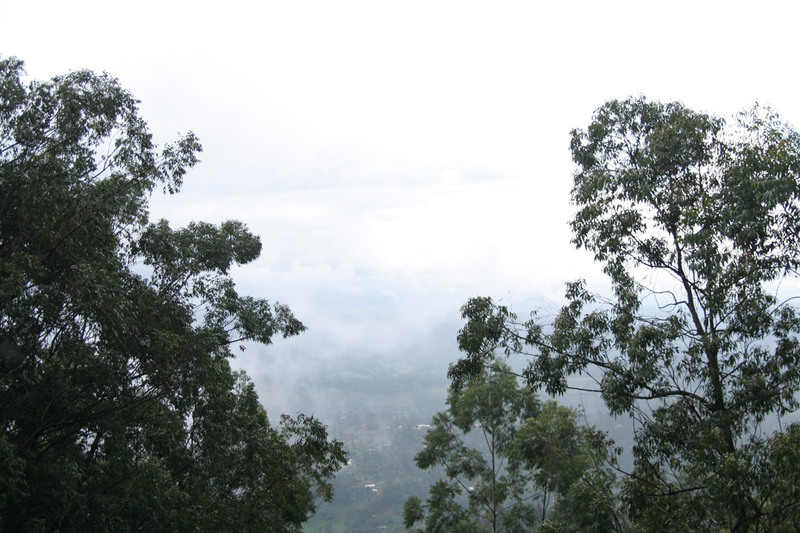 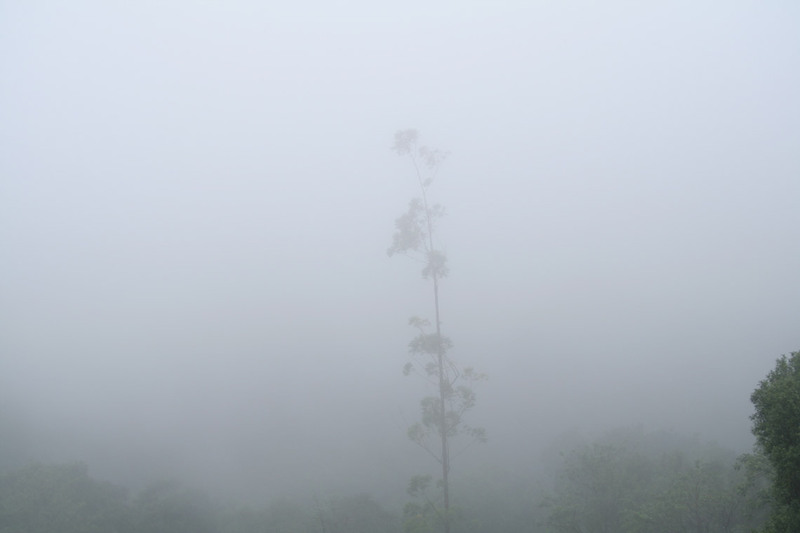 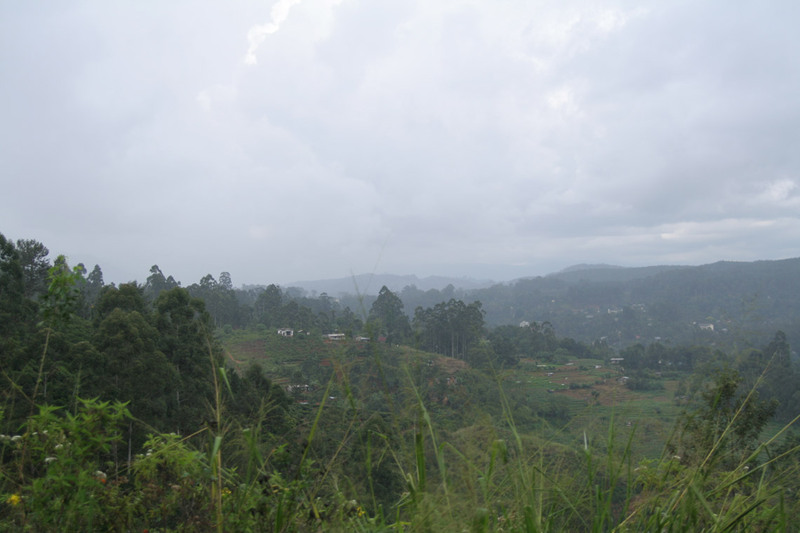 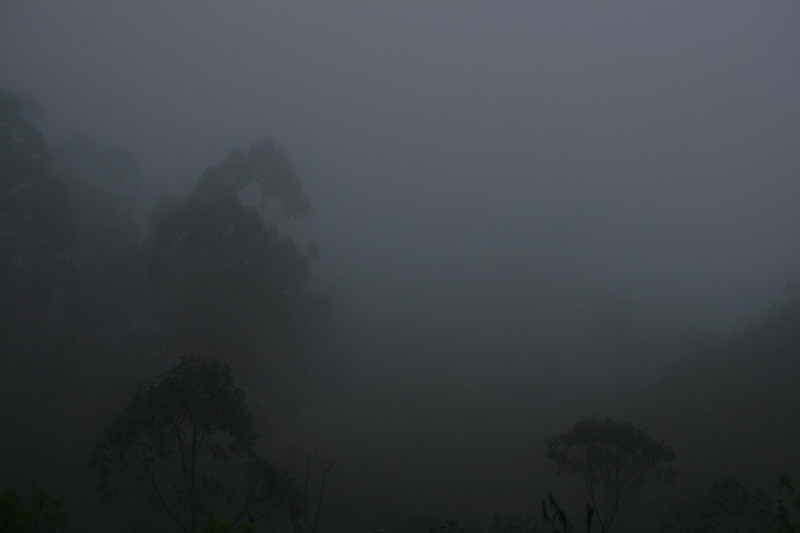 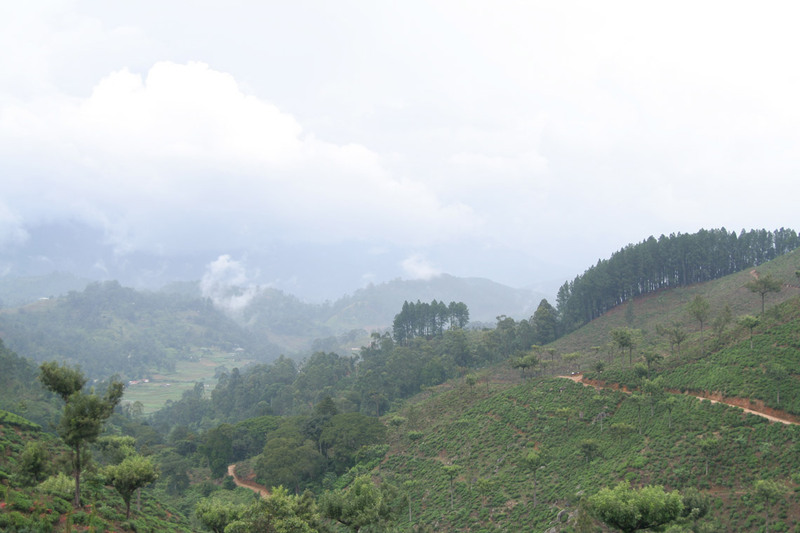 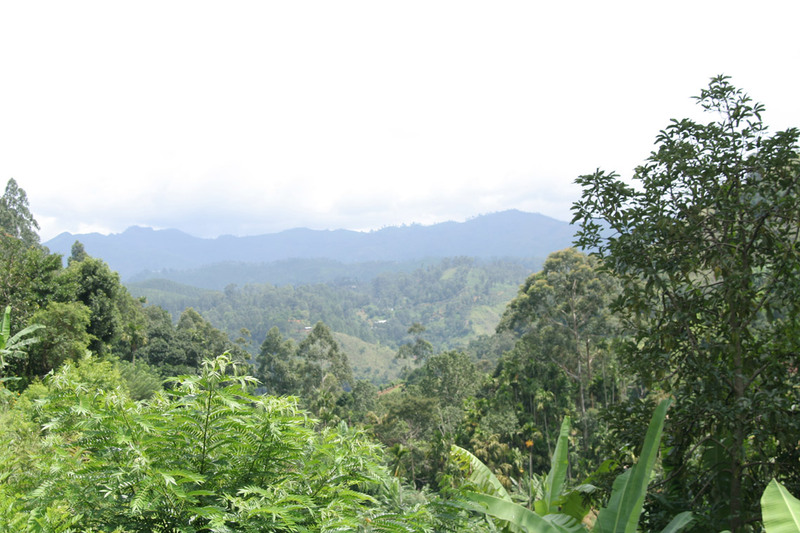 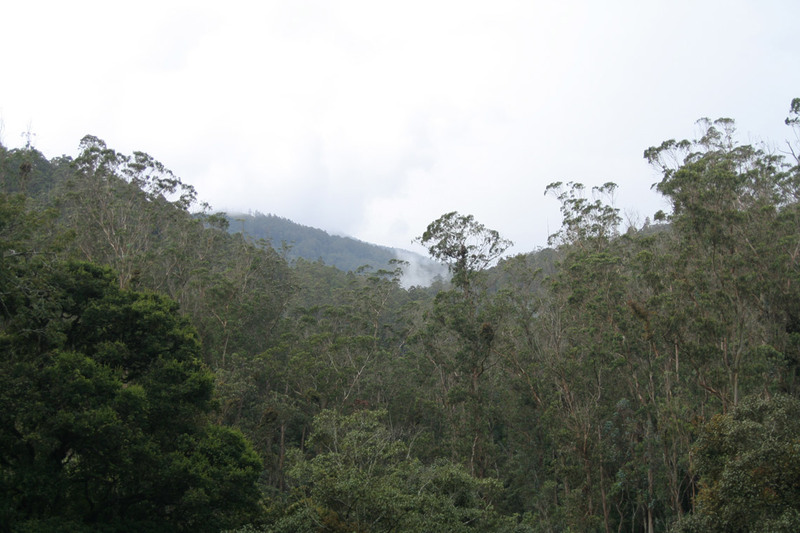 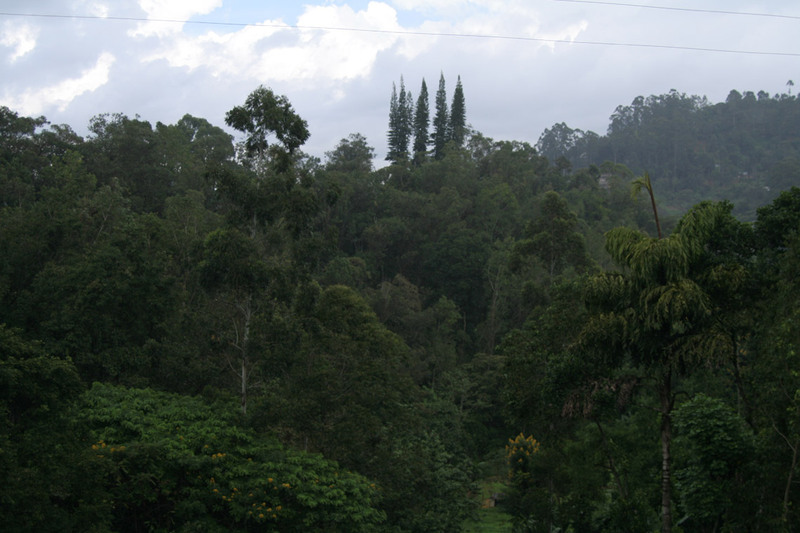 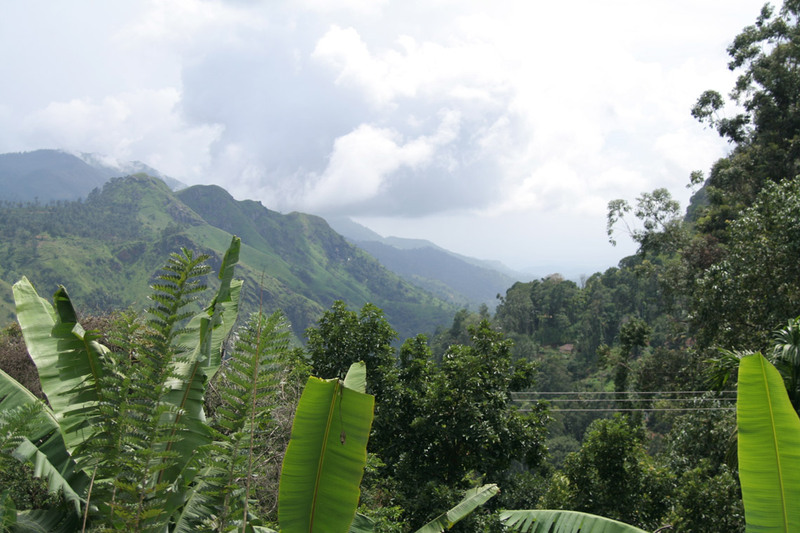 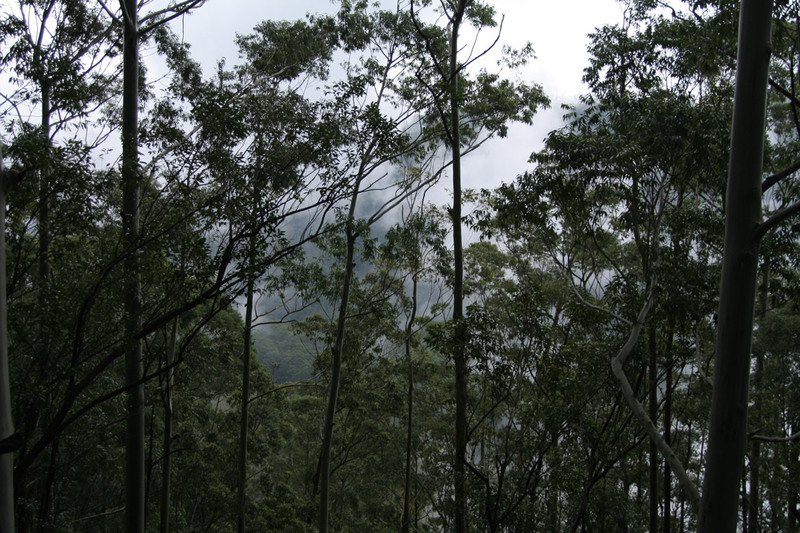 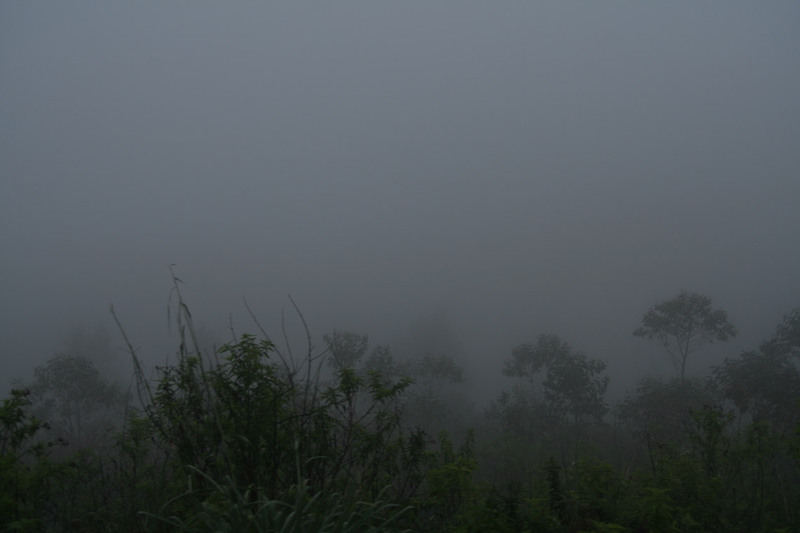 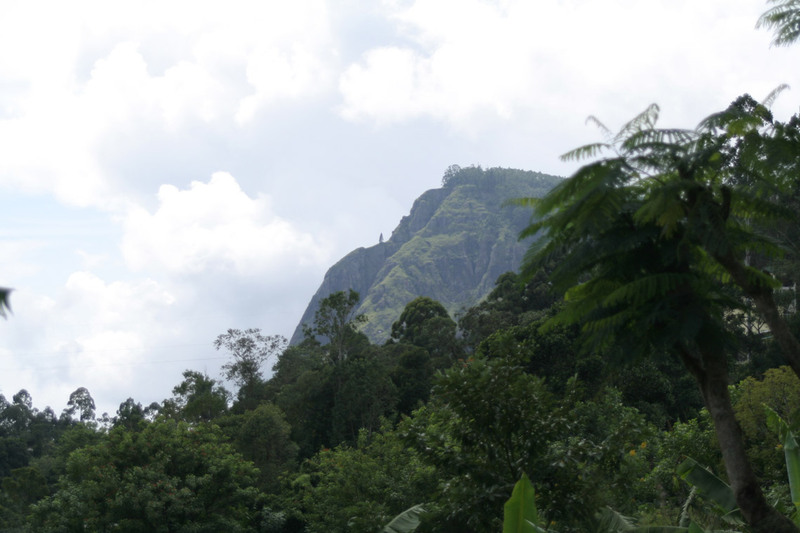 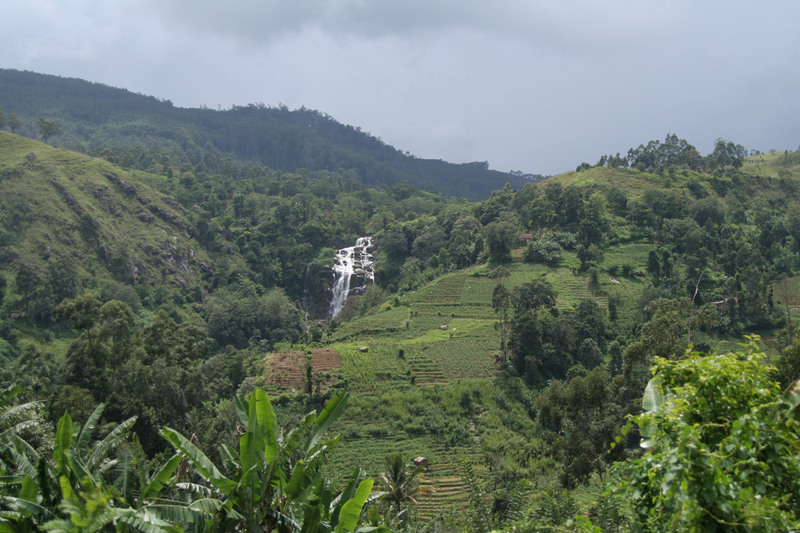 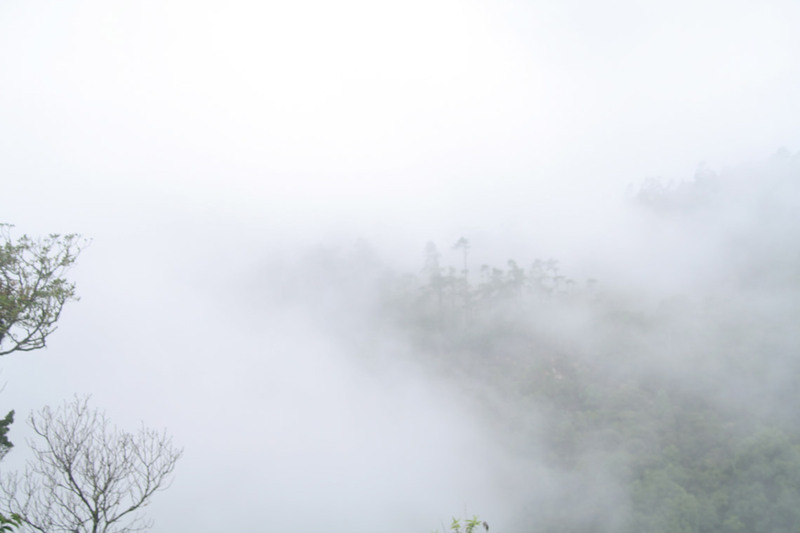 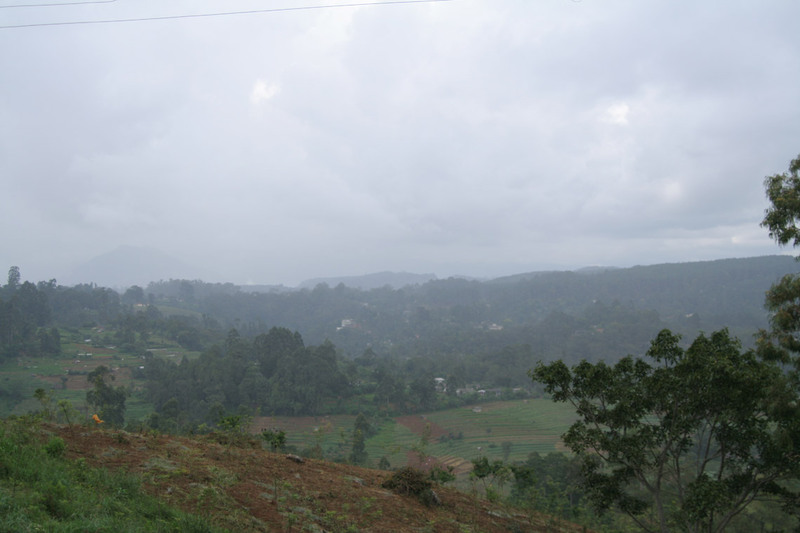 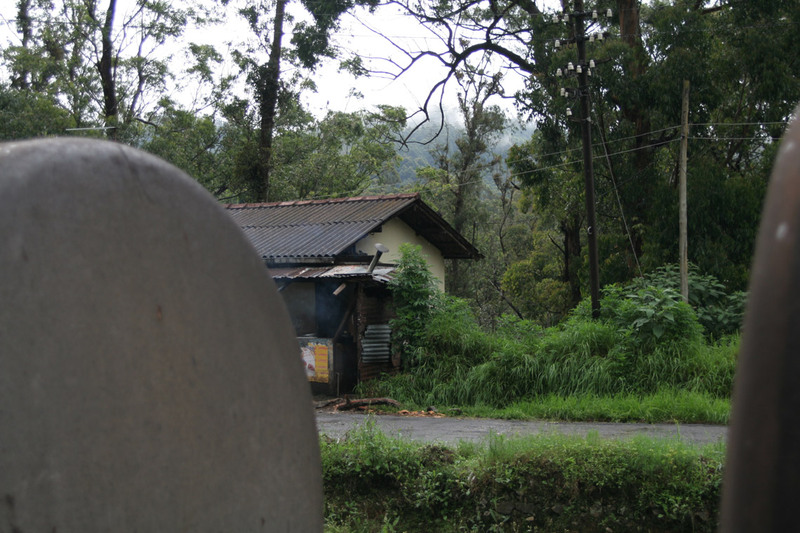 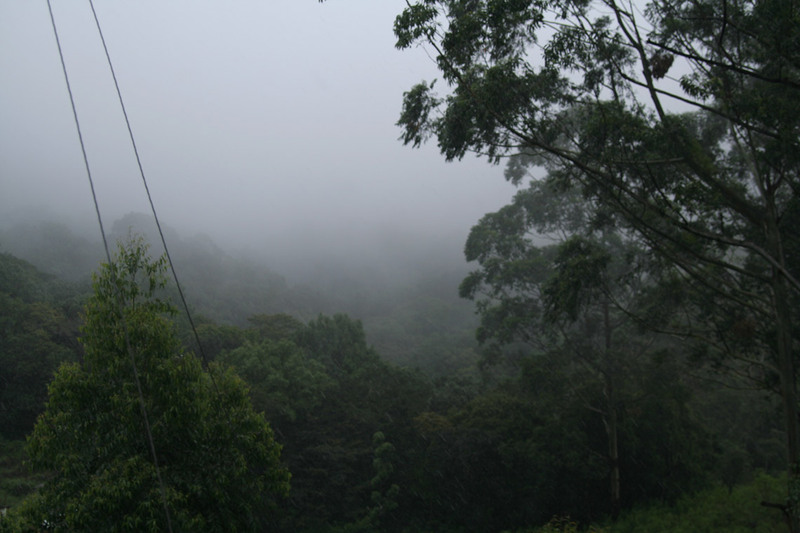 I don't know the names of all the towns we passed so i refain from comments, but mainly the pictures show landscapes of the mountaneous interior of Sri Lanka. 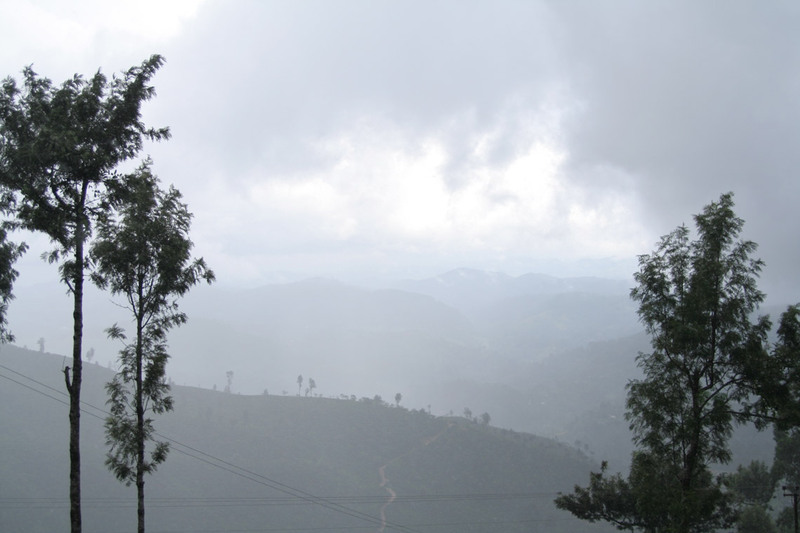 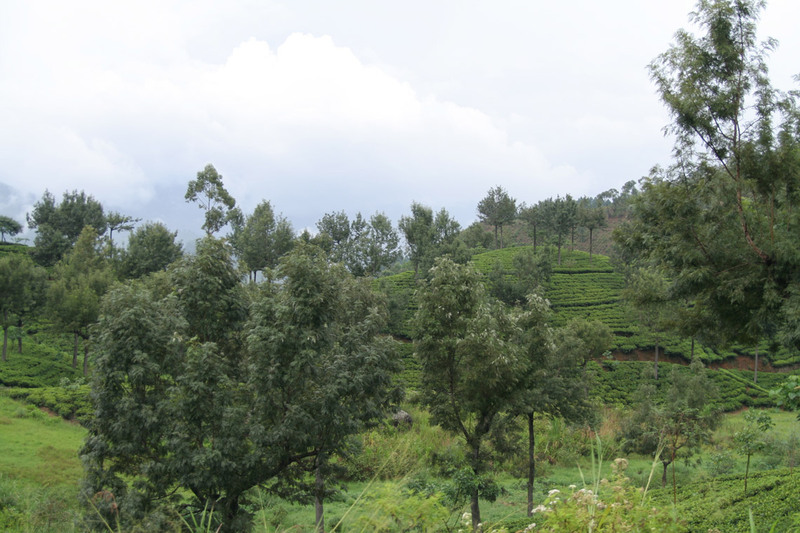 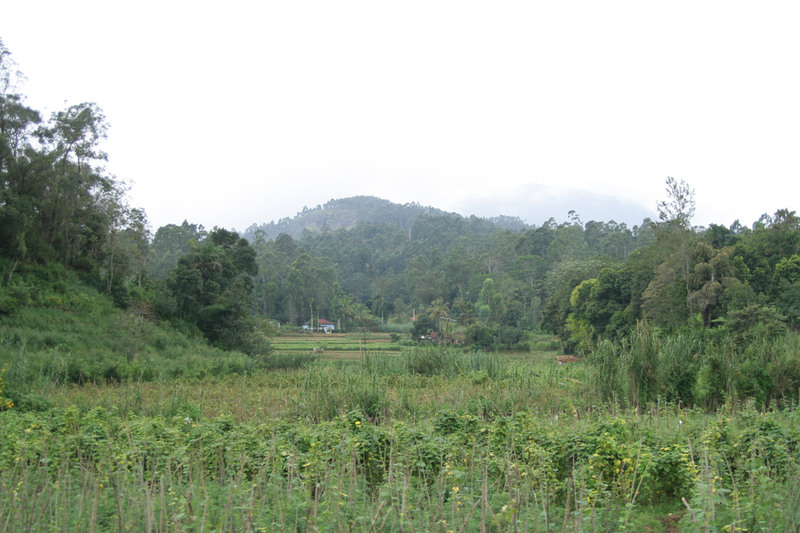 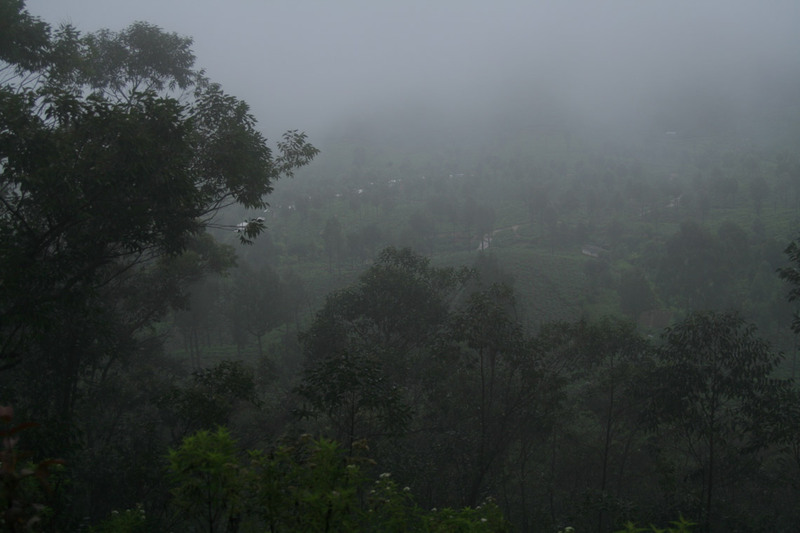 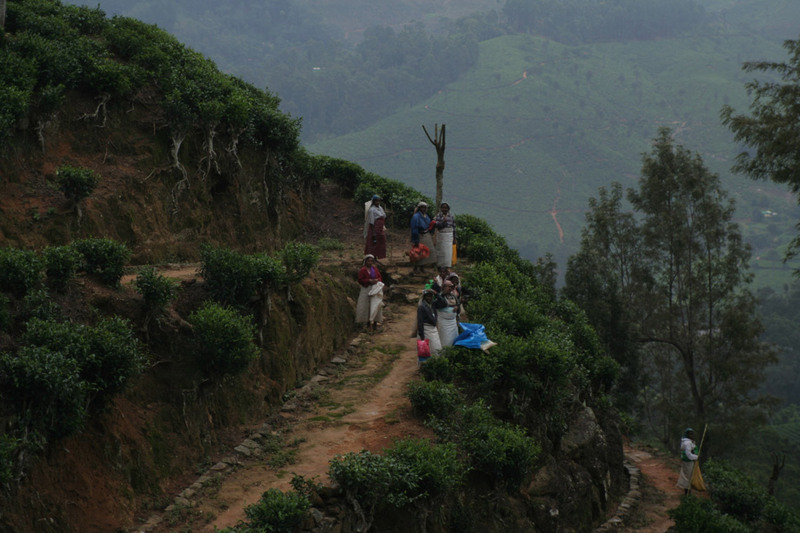 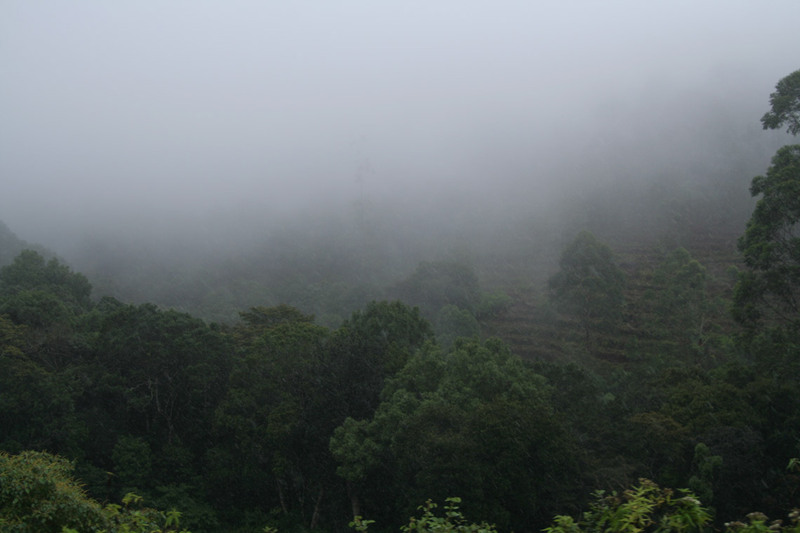 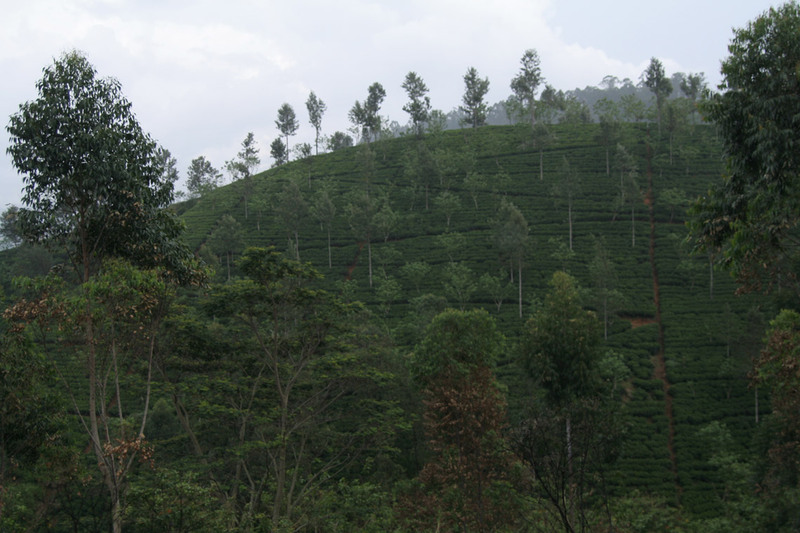 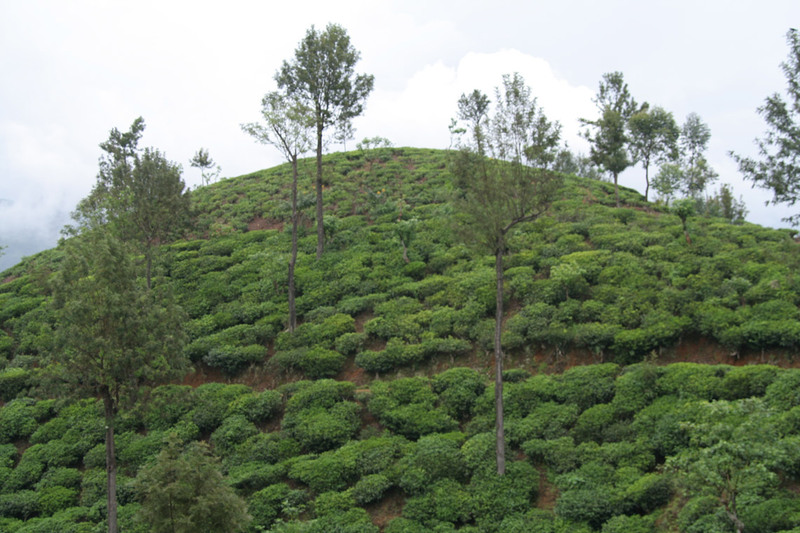 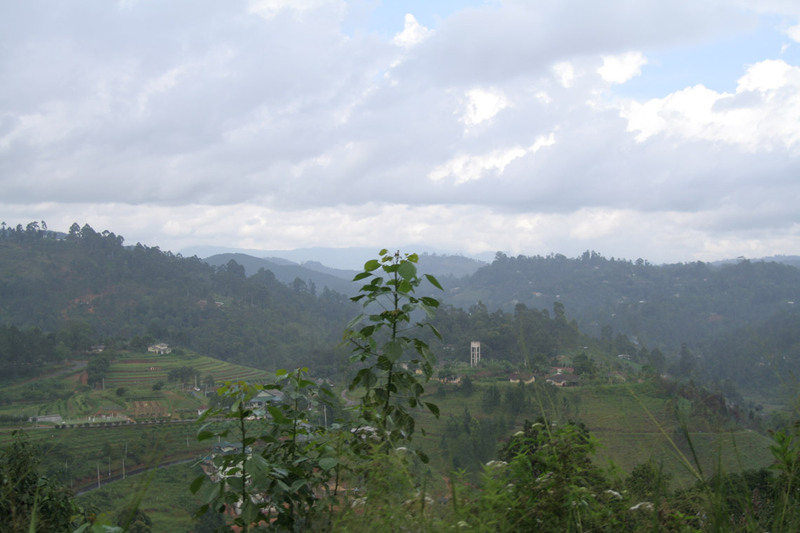 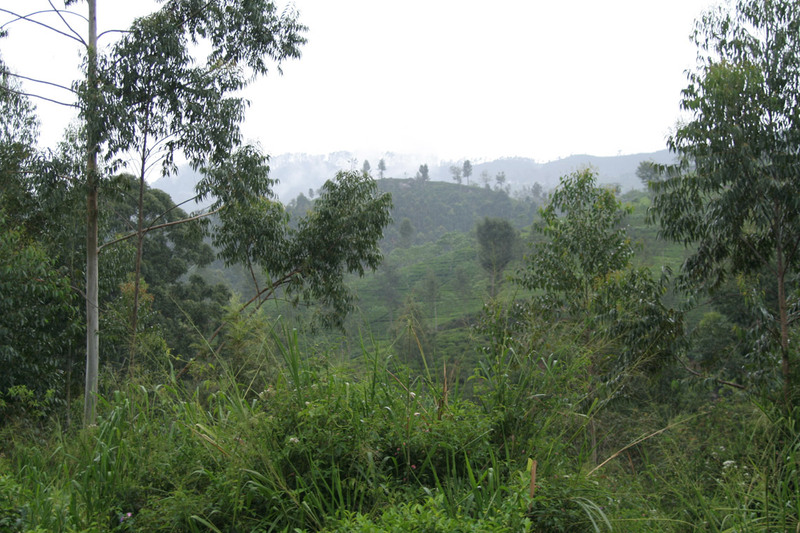 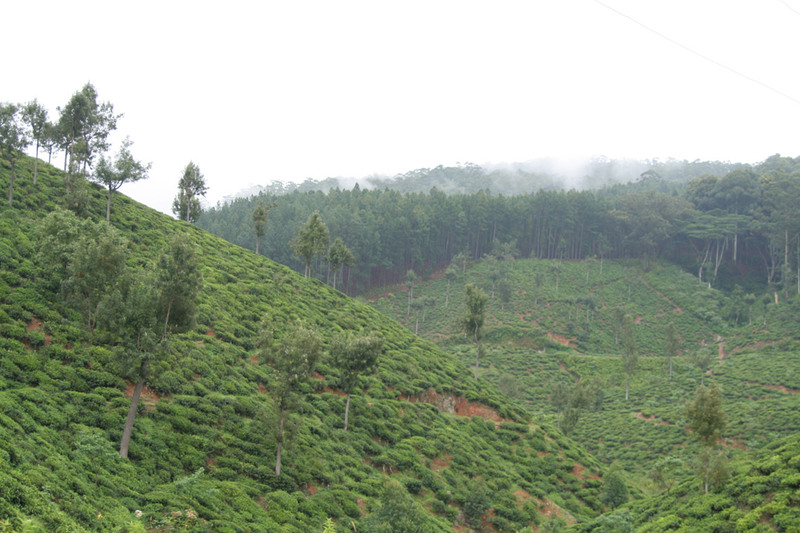 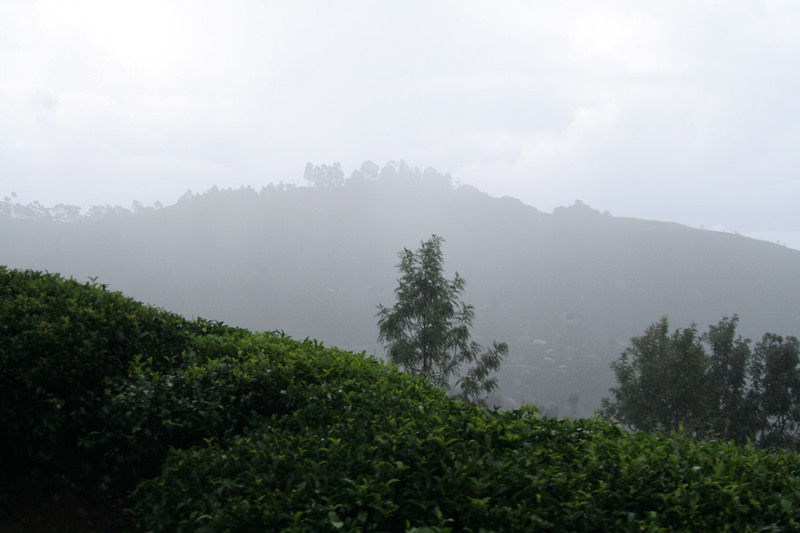 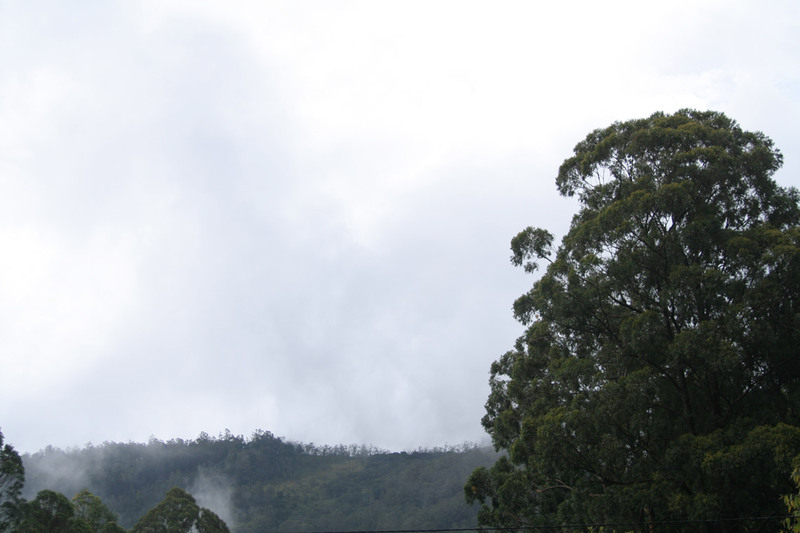 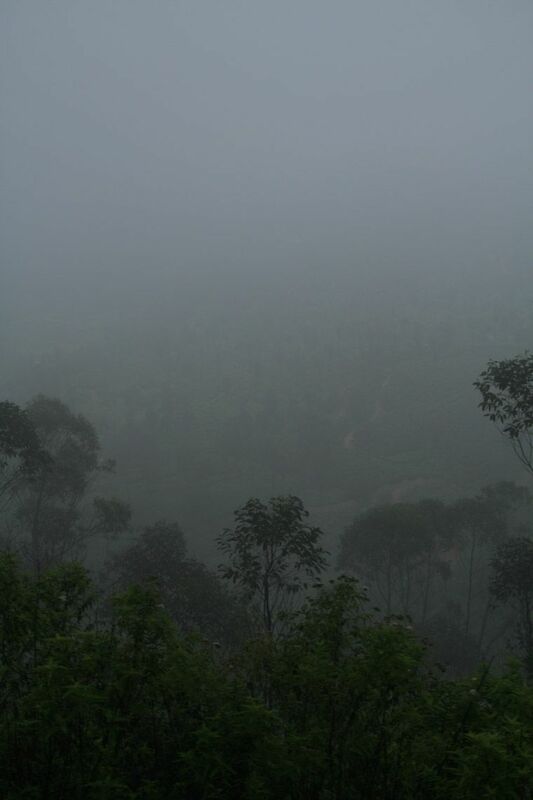 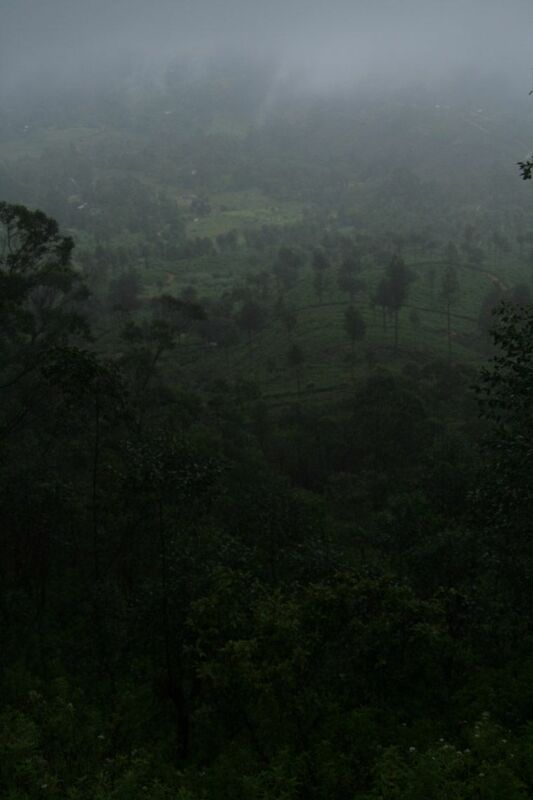 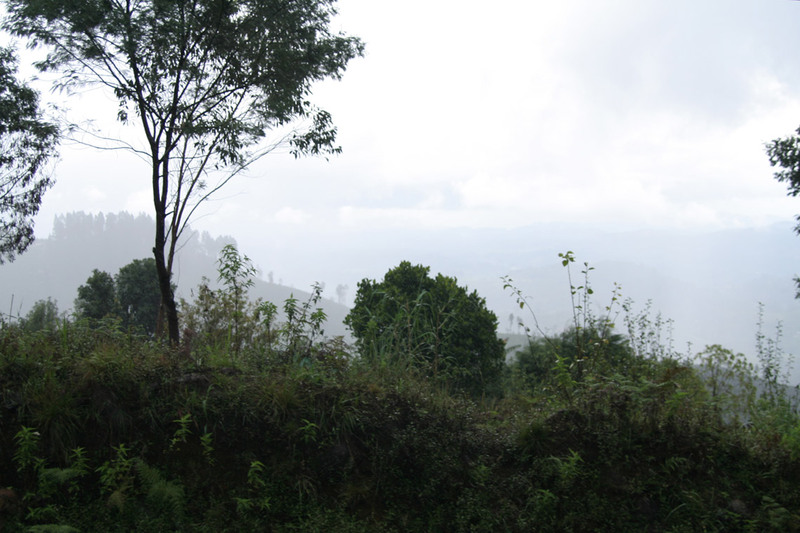 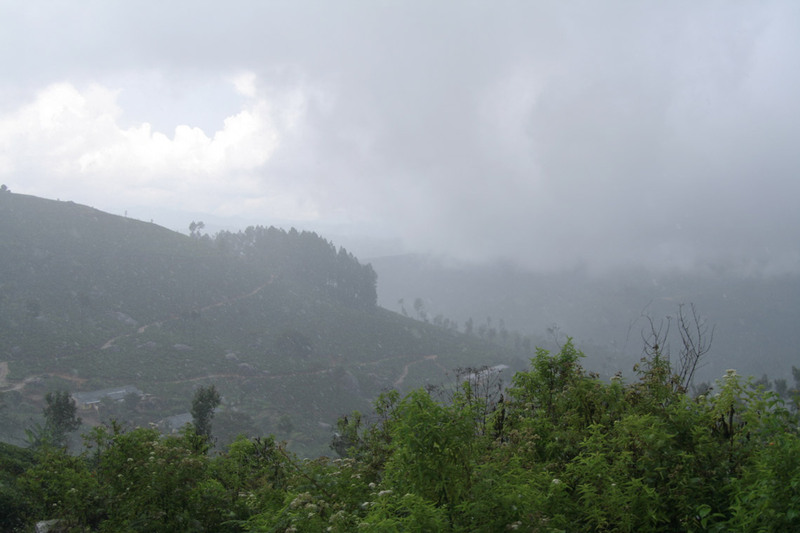 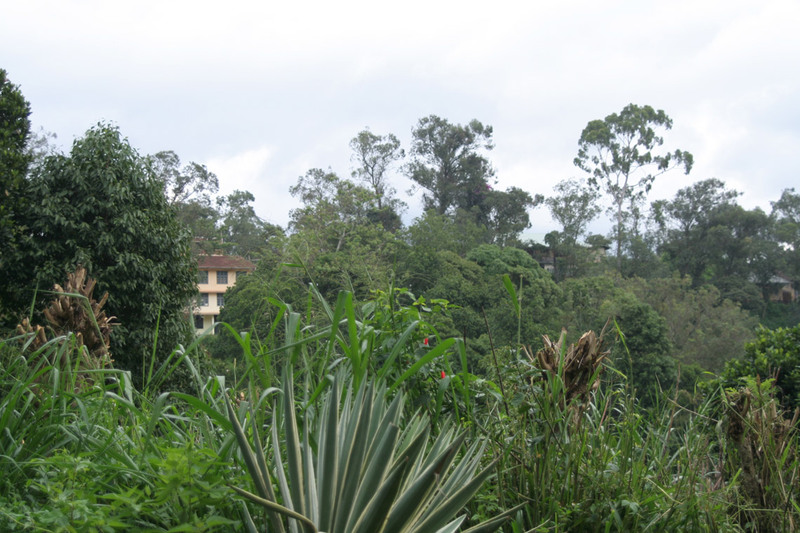 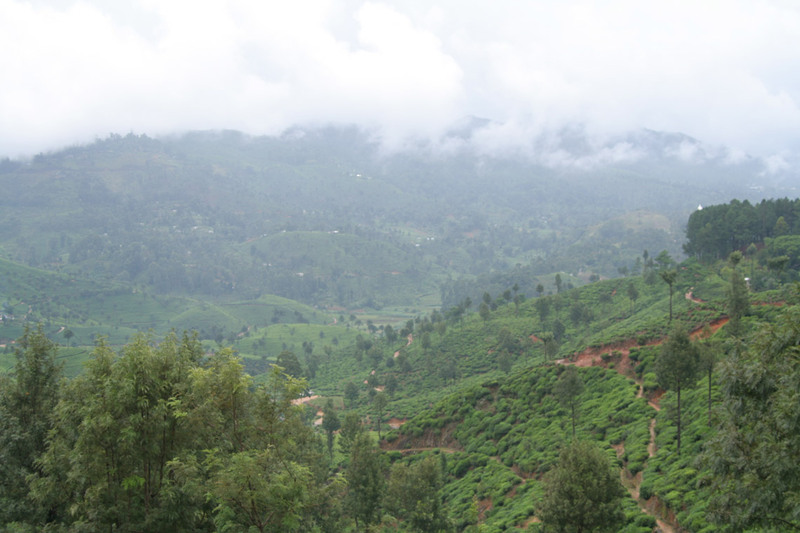 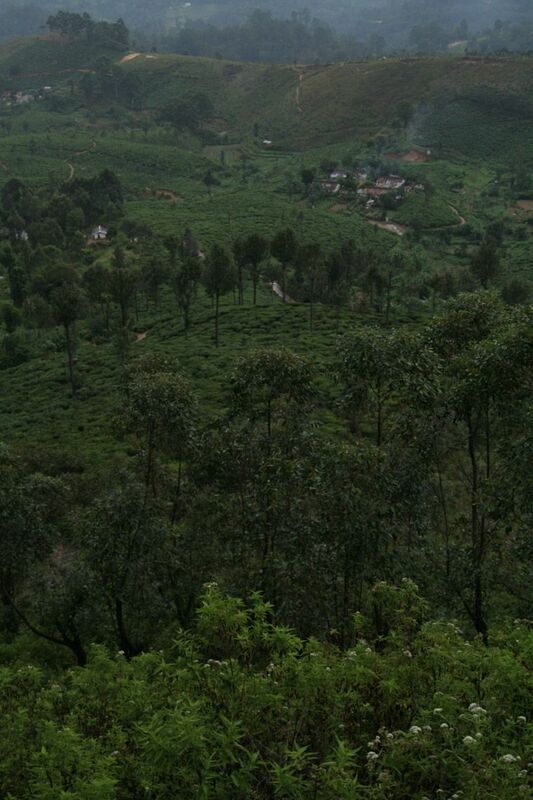 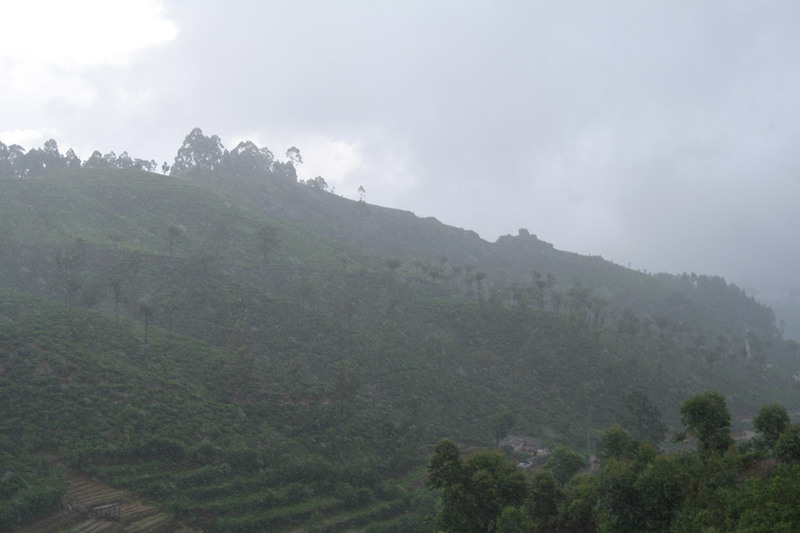 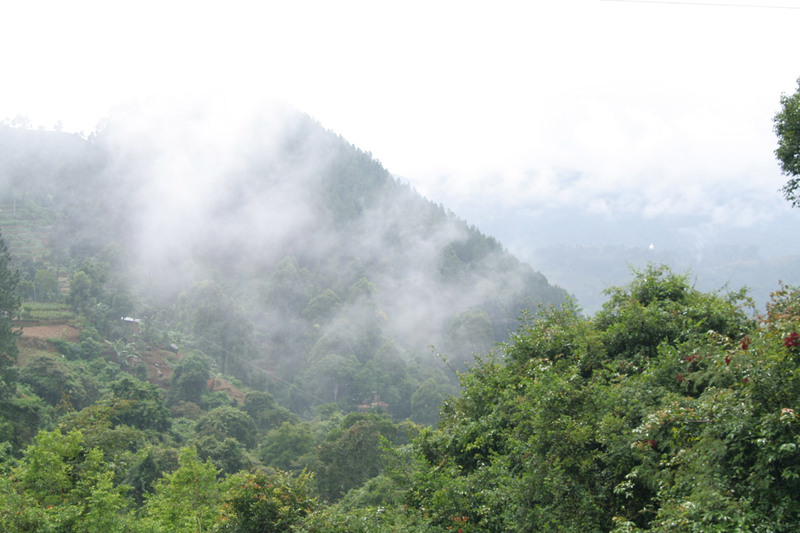 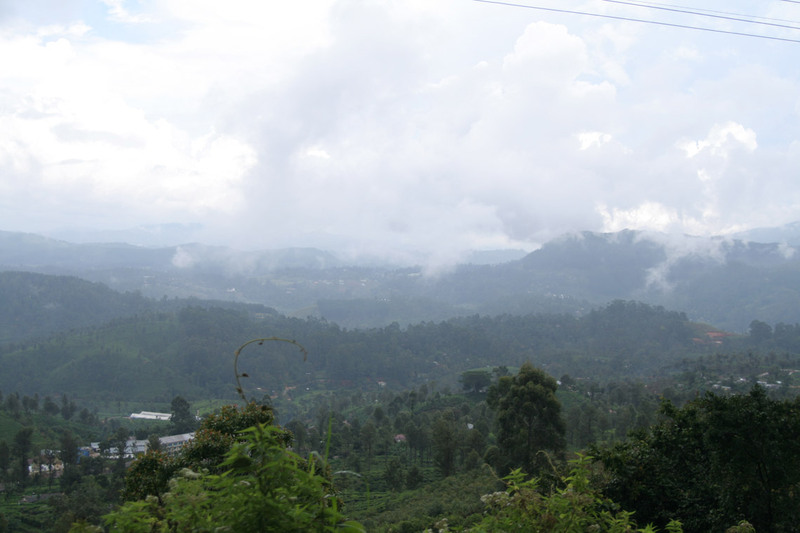 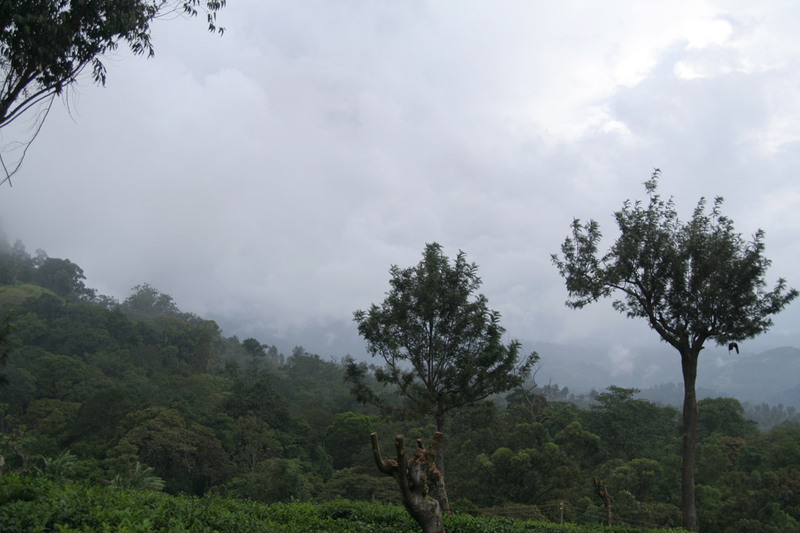 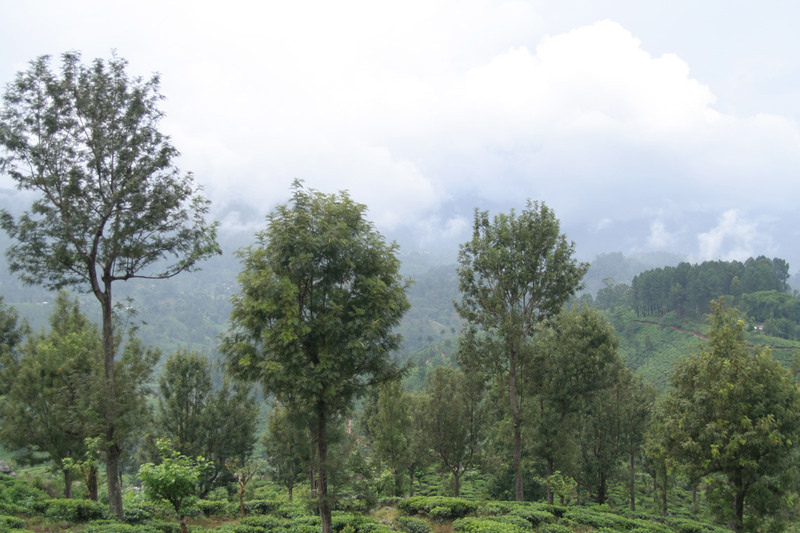 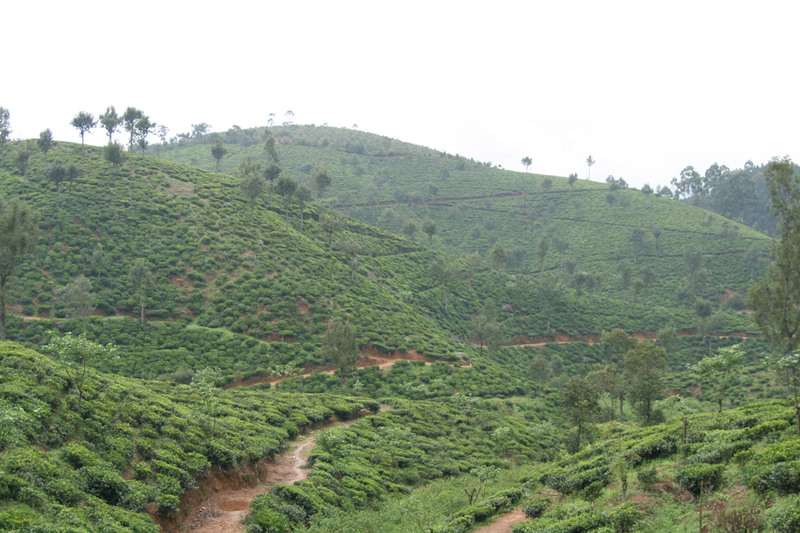 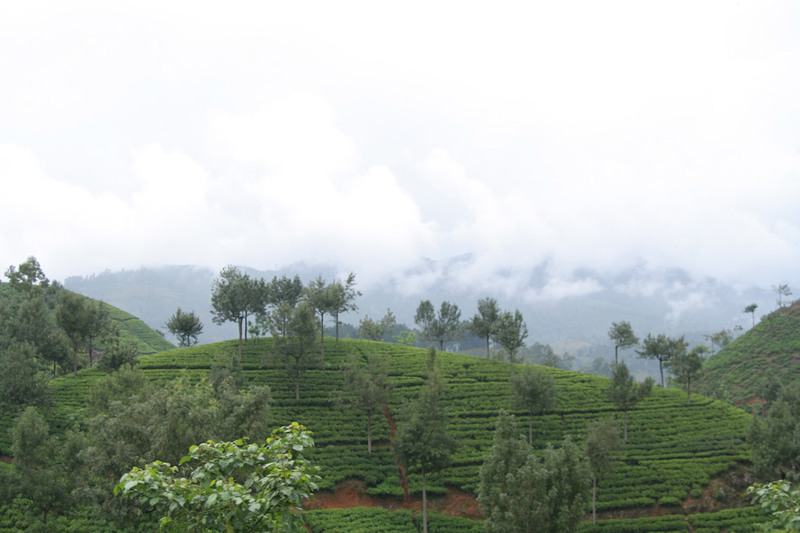 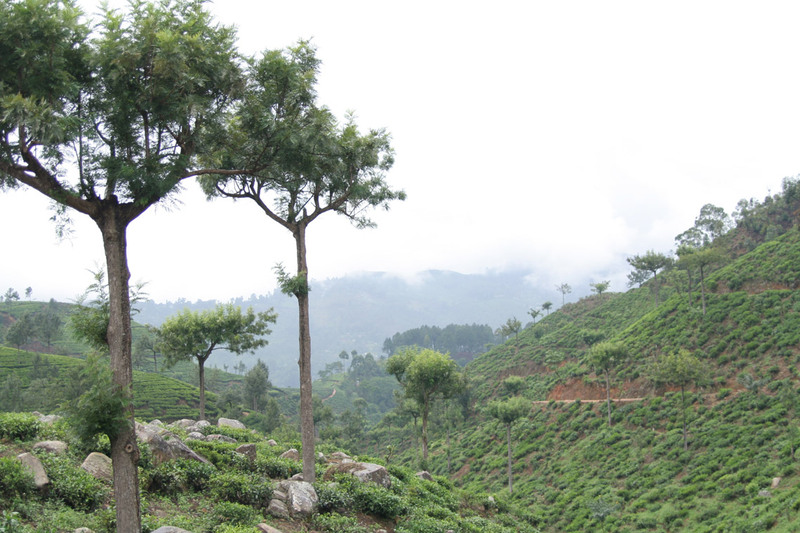 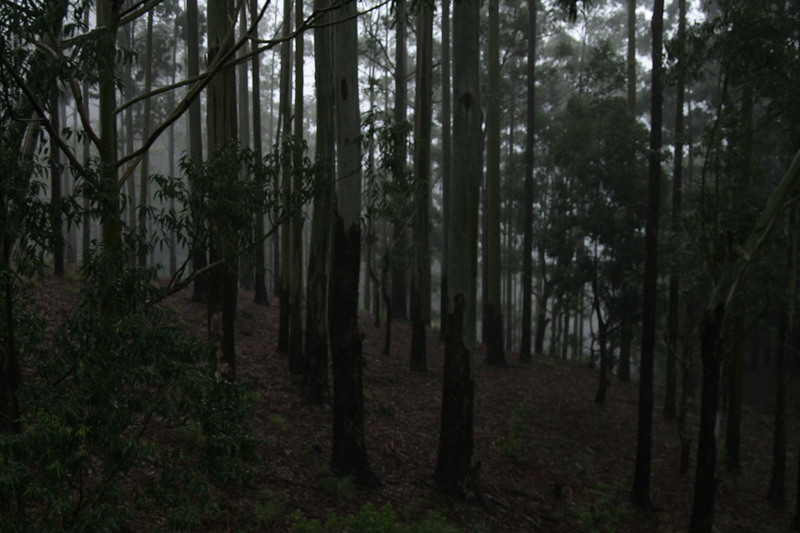 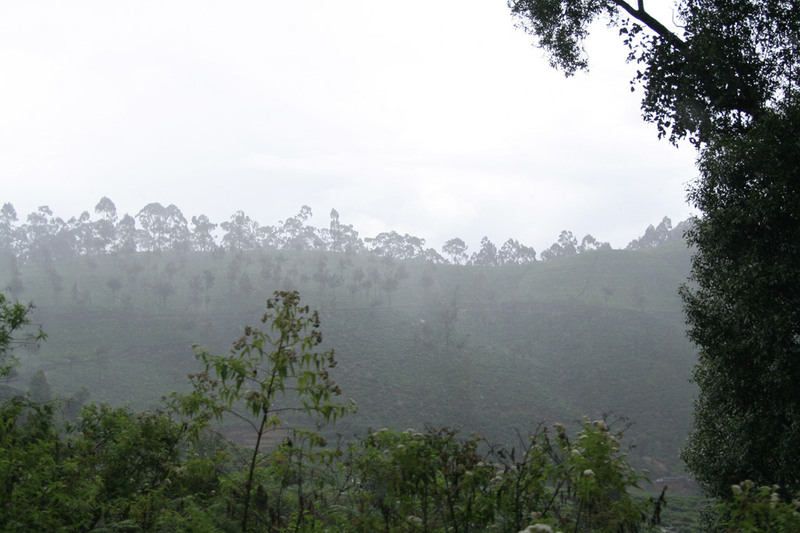 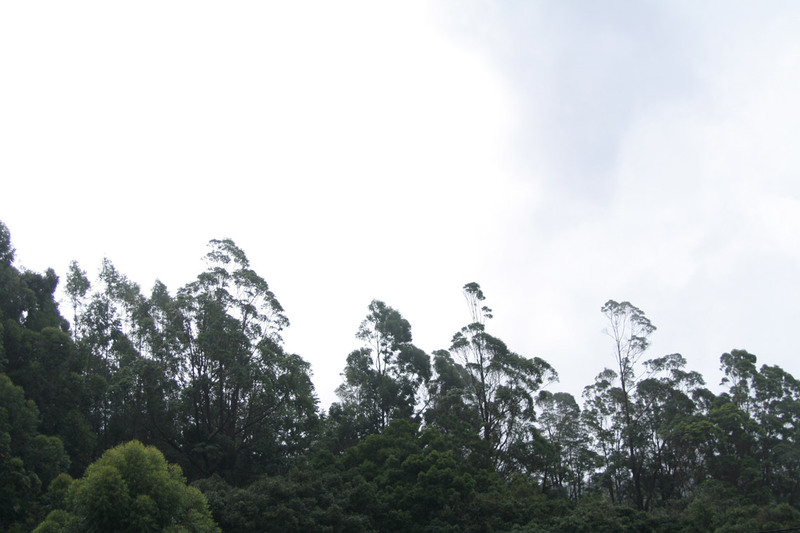 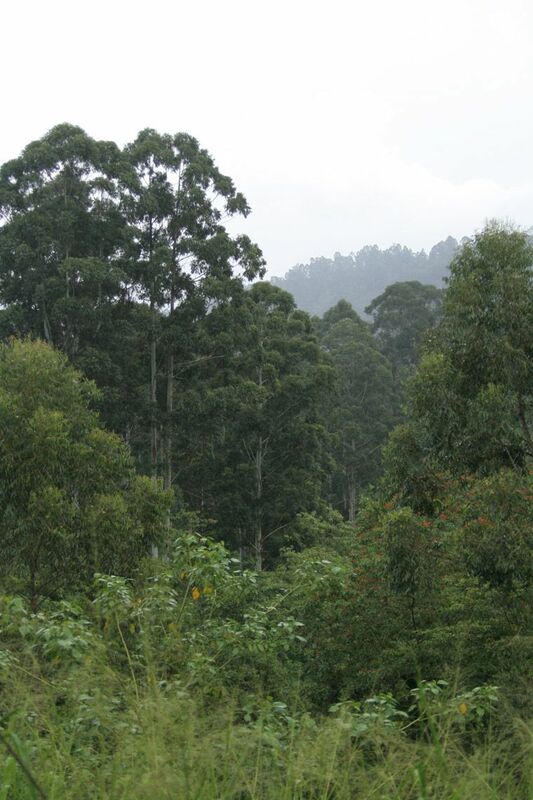 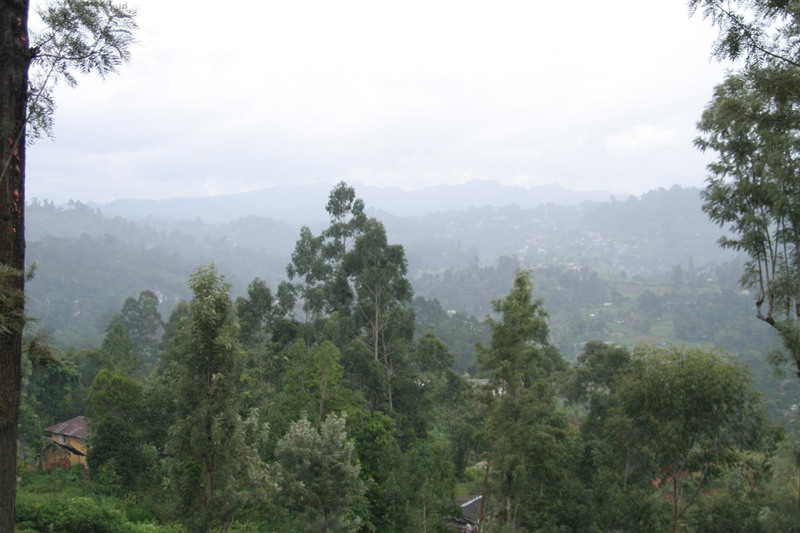 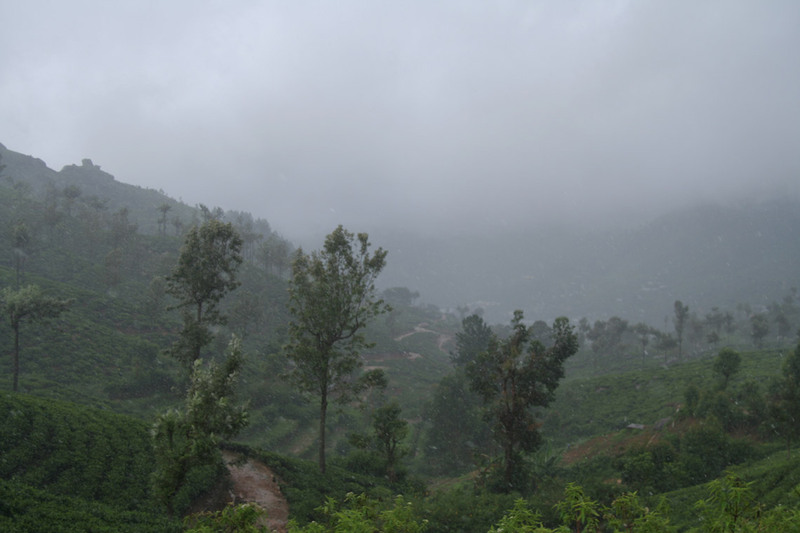 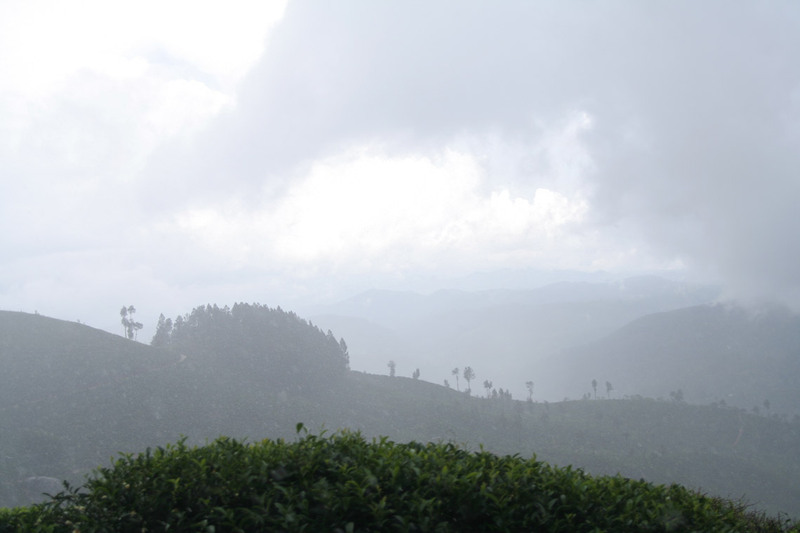 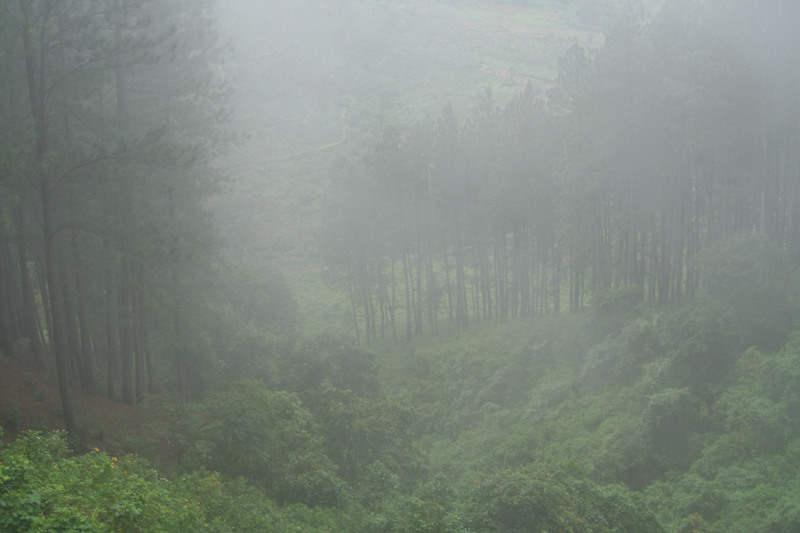 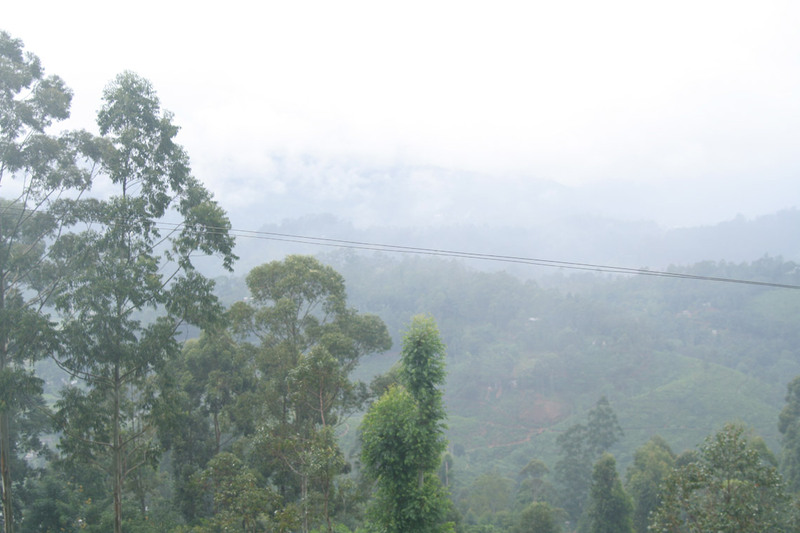 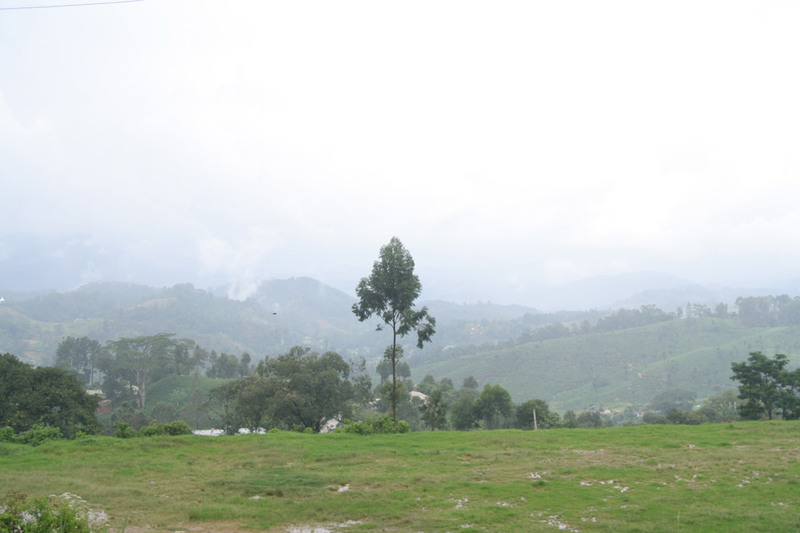 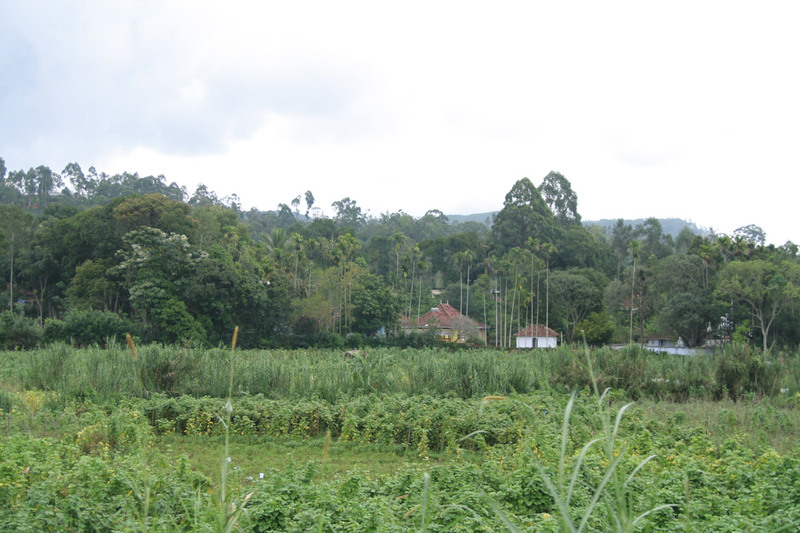 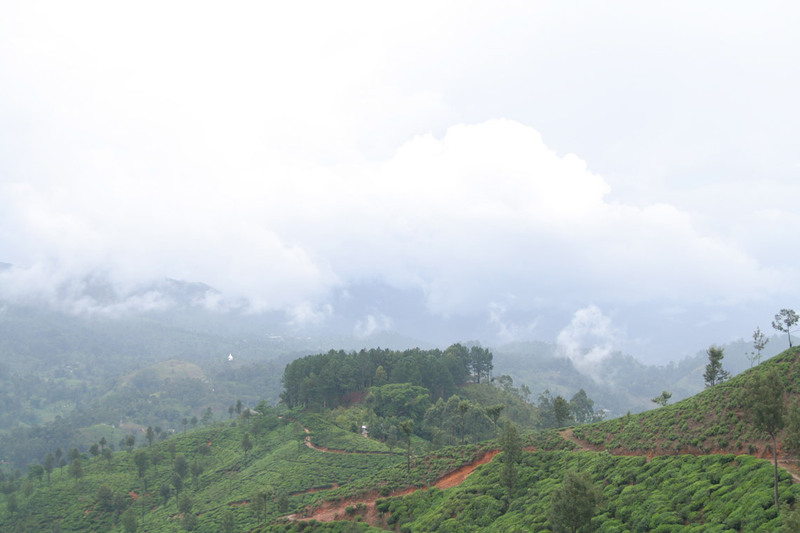 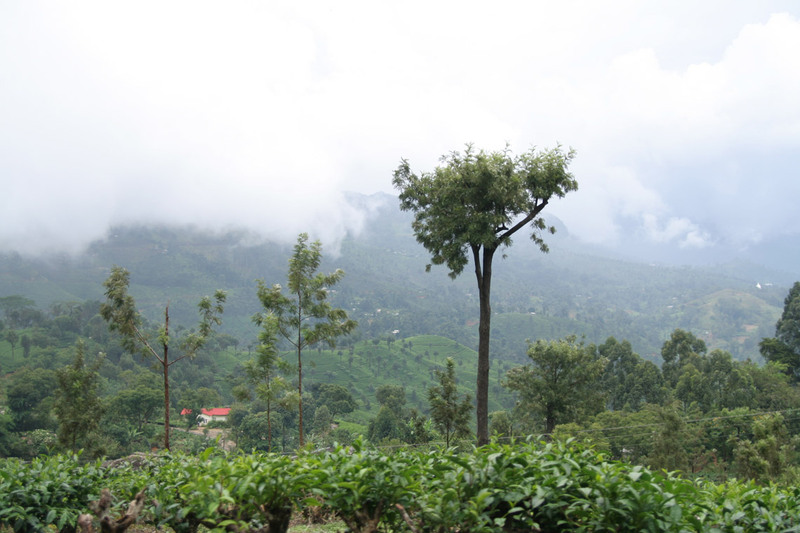 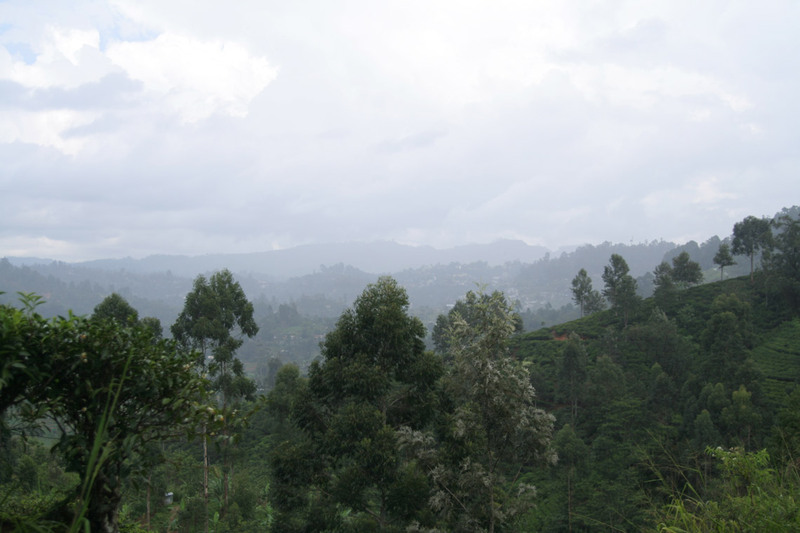 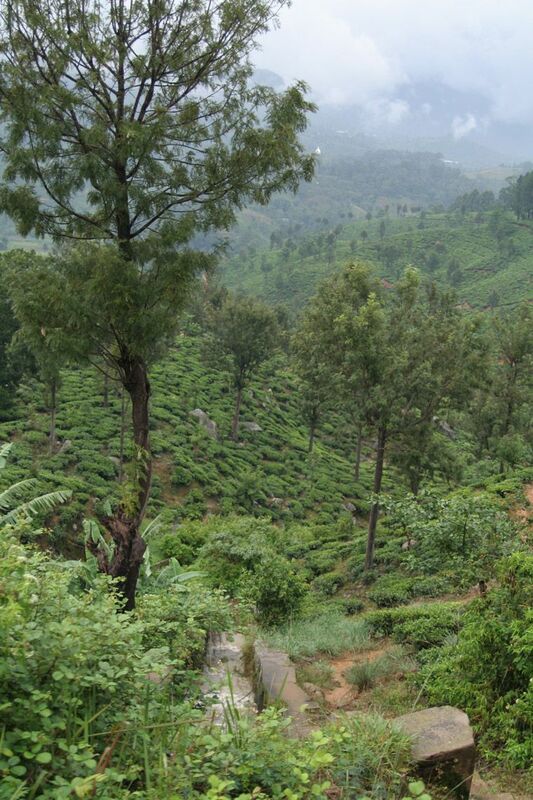 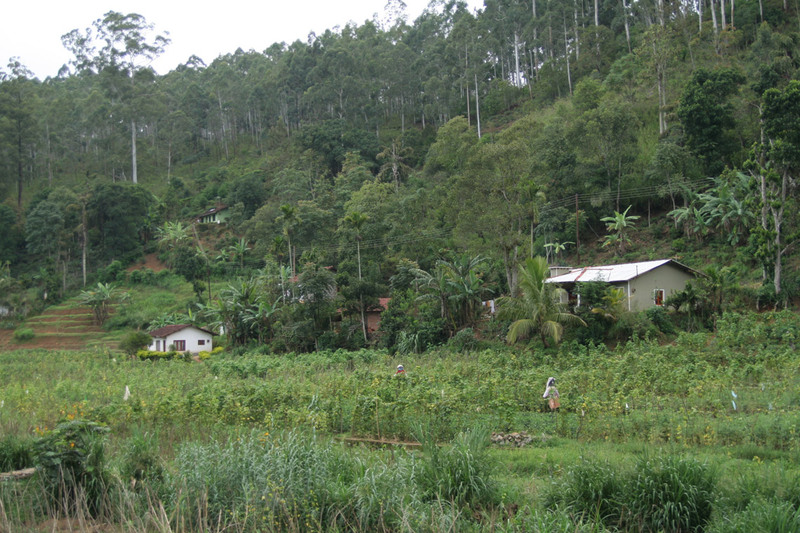 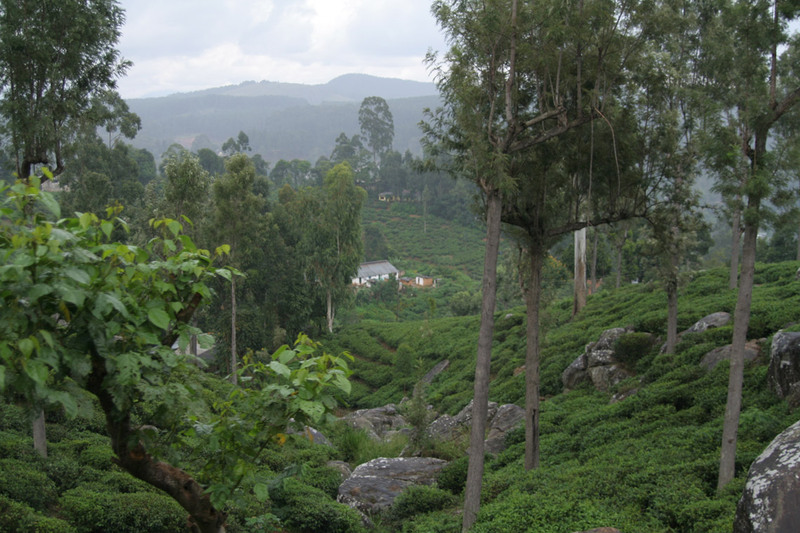 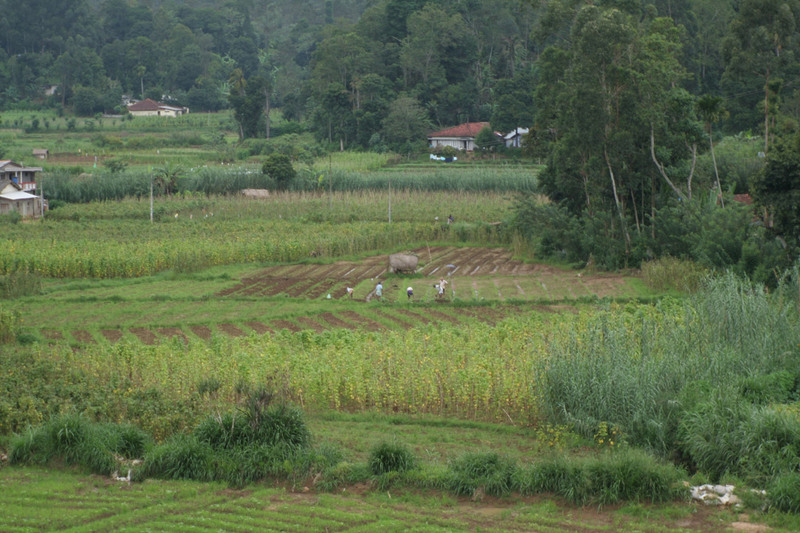 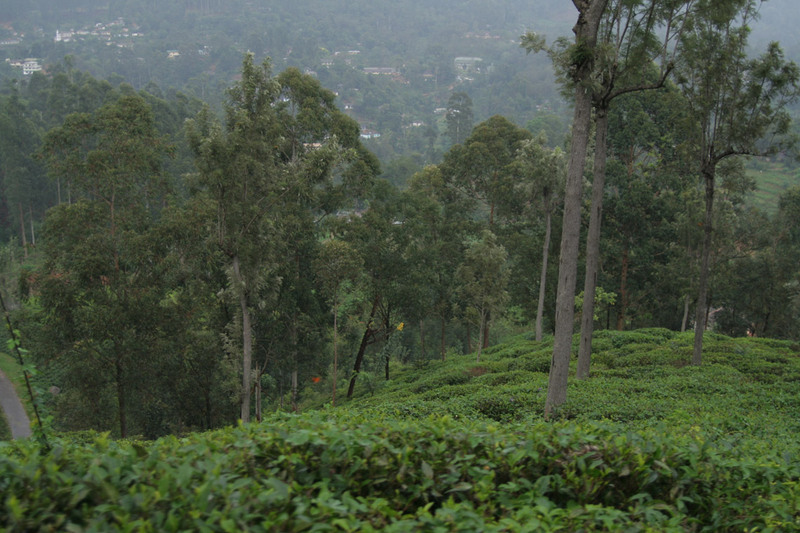 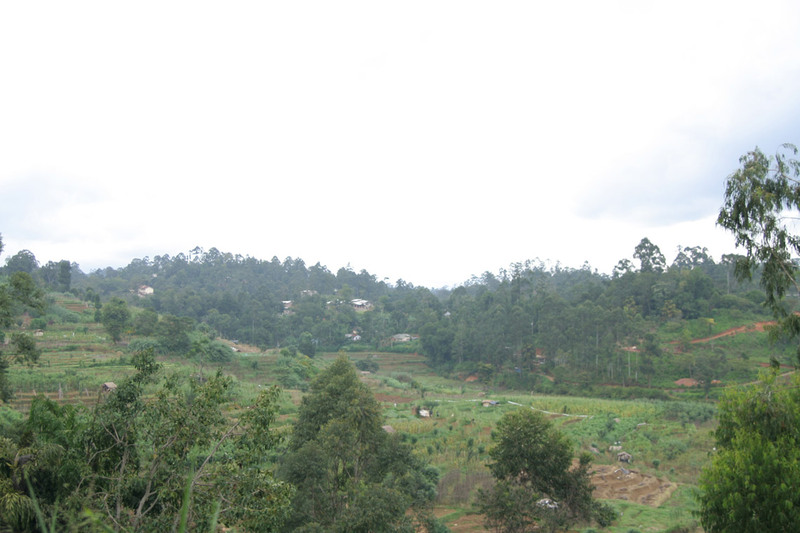 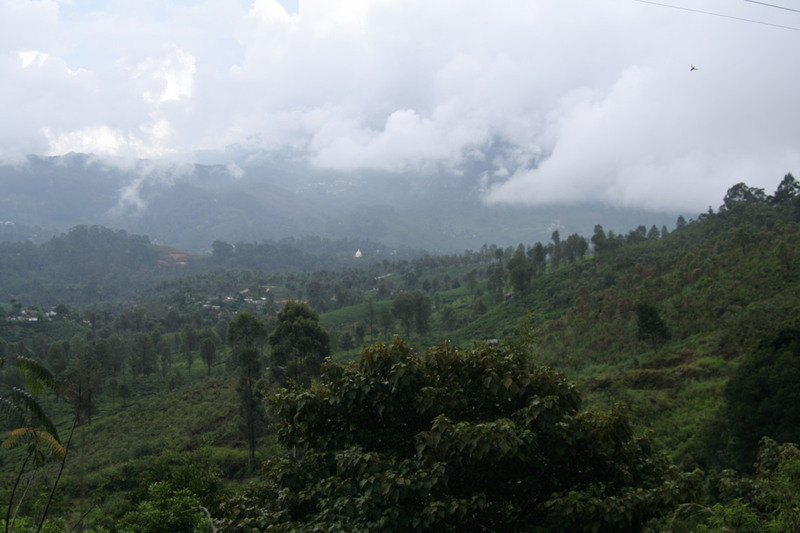 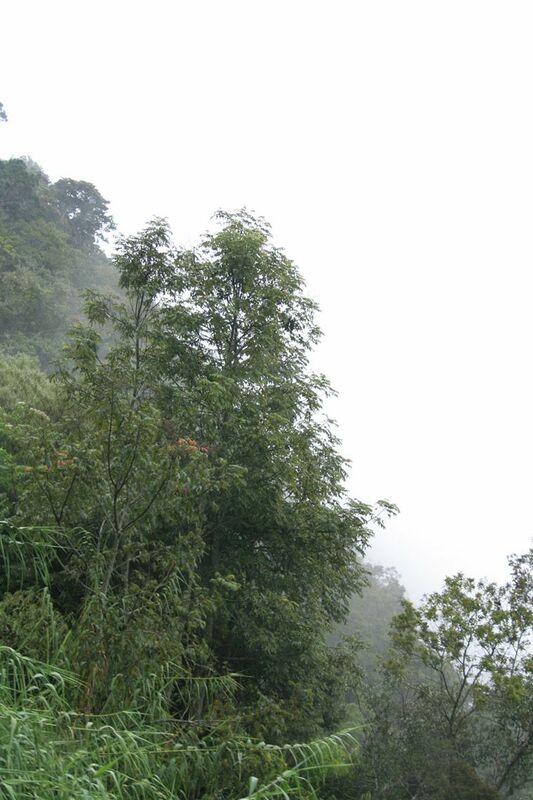 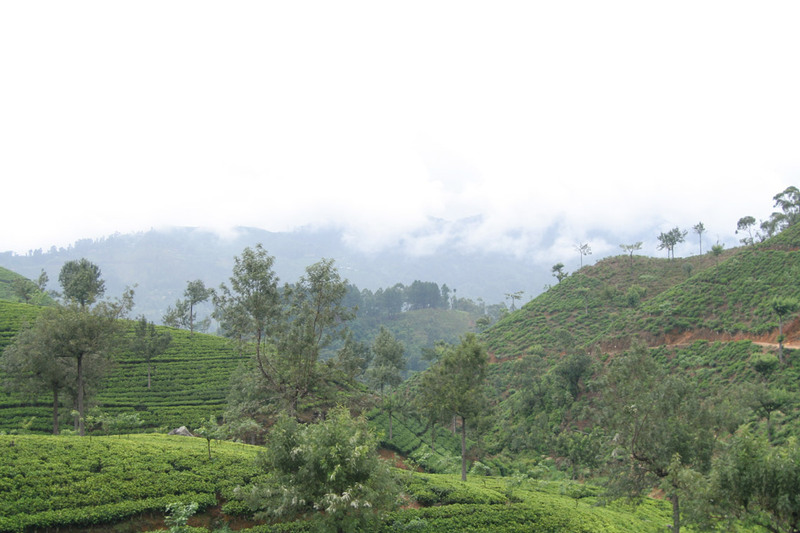 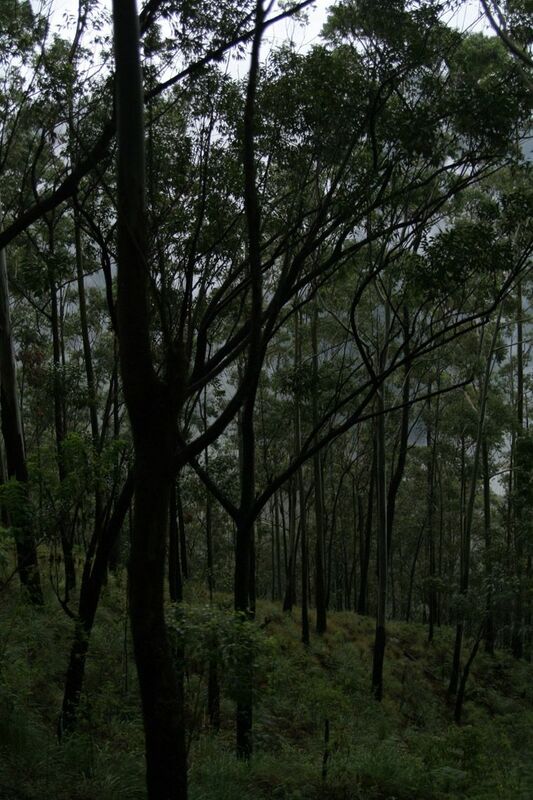 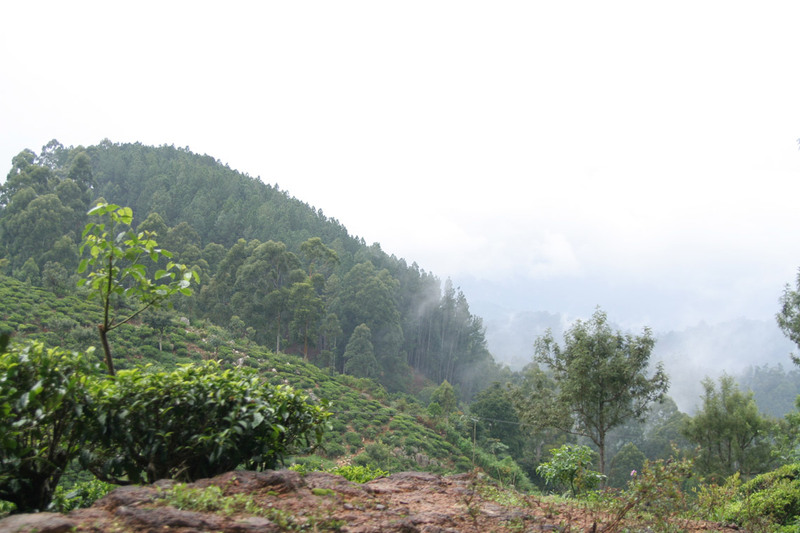 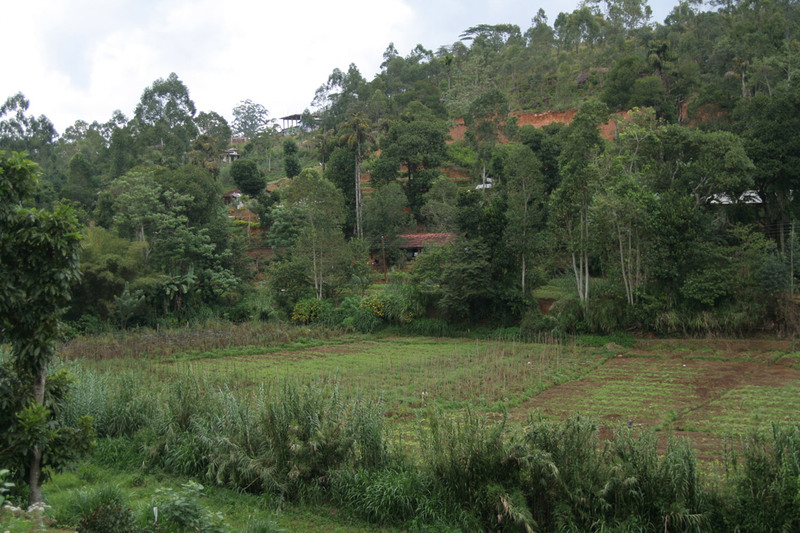 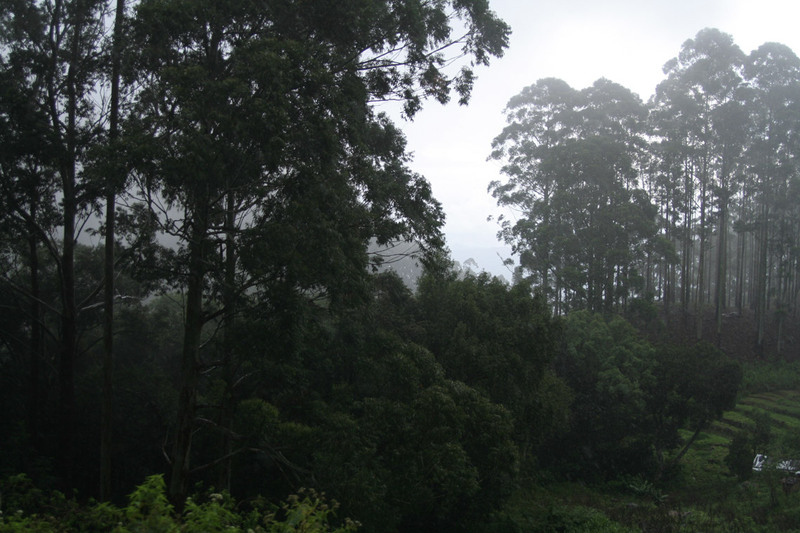 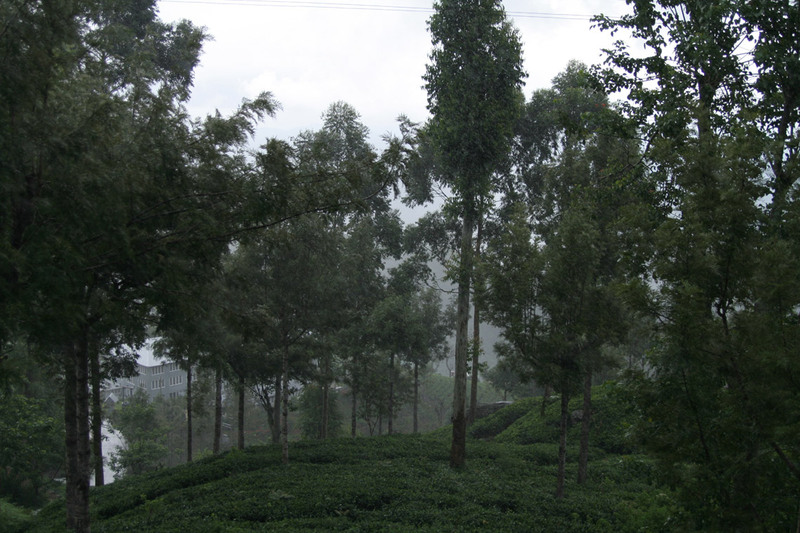 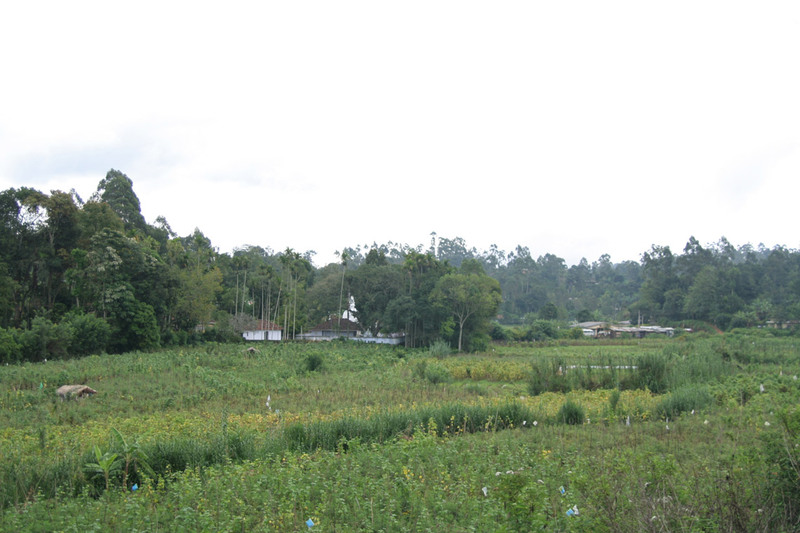 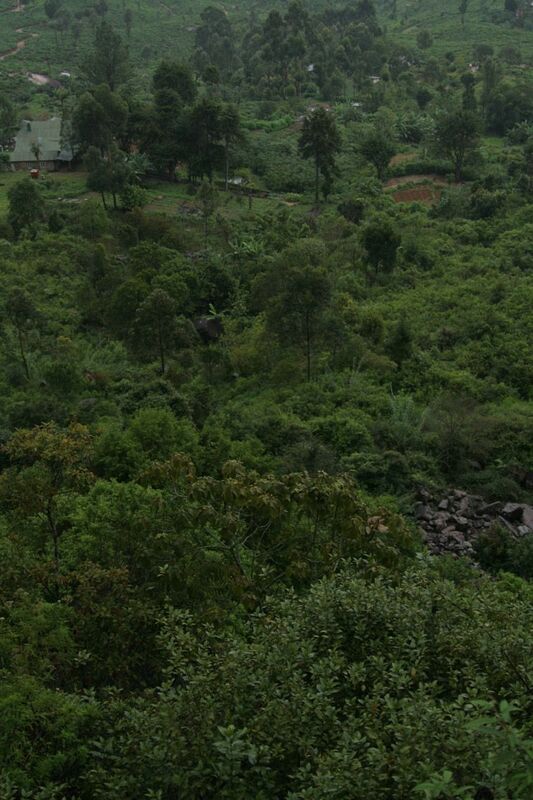 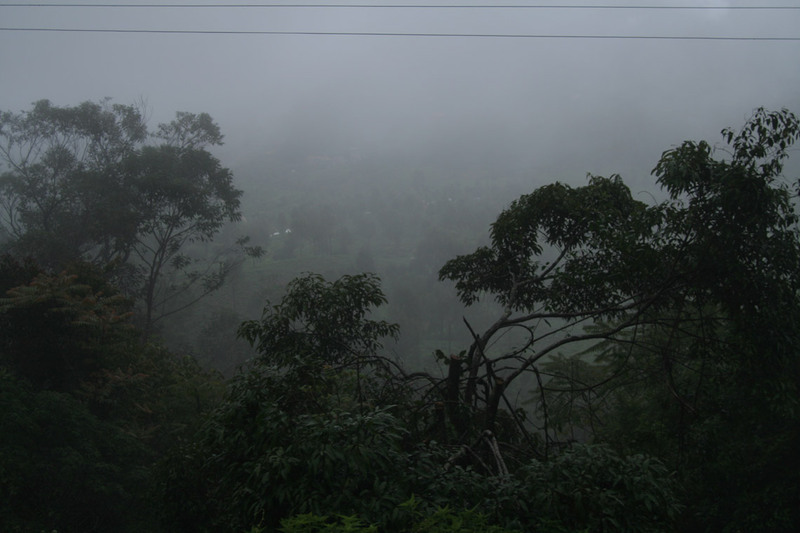 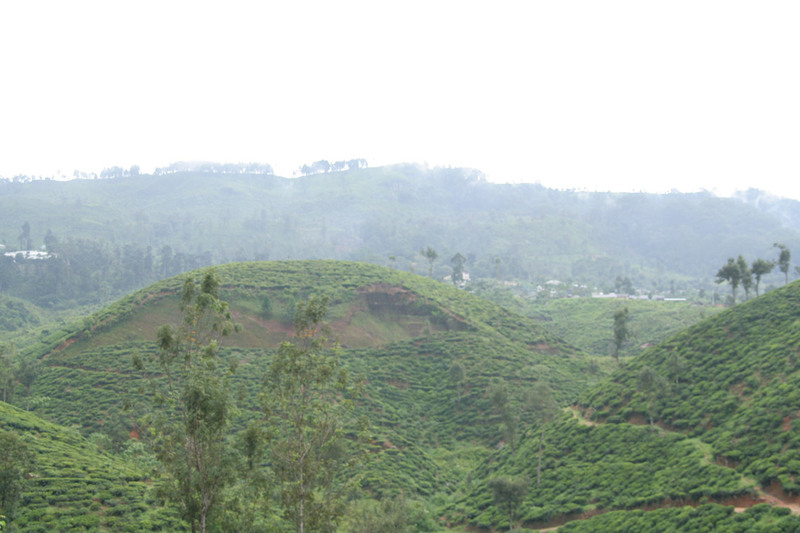 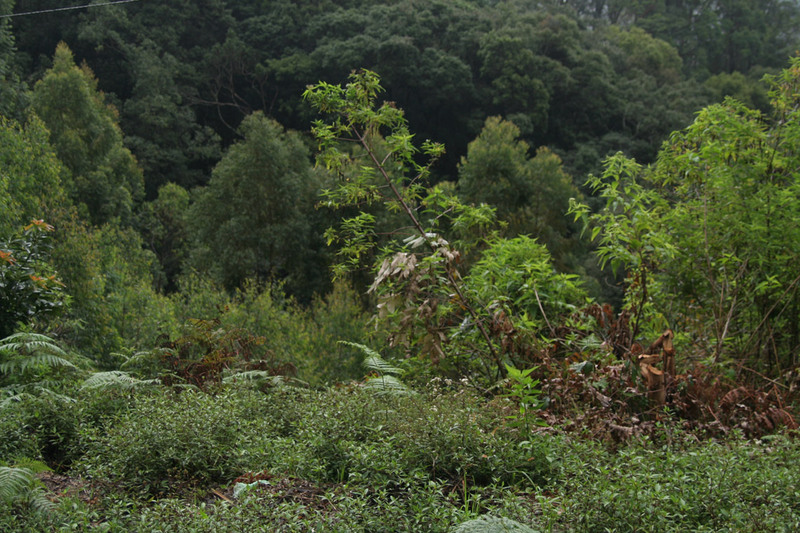 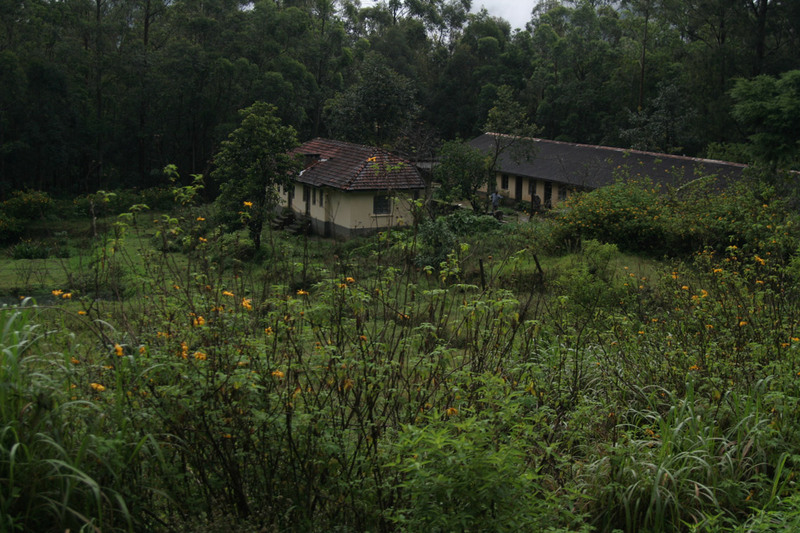 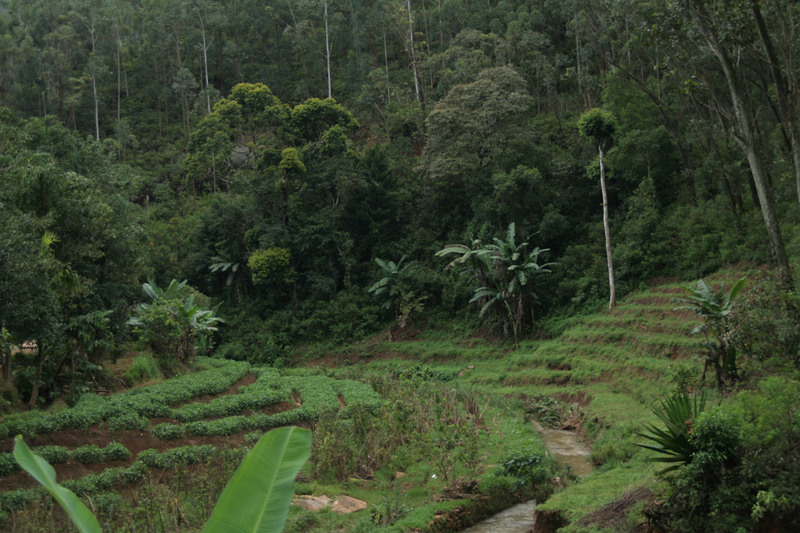 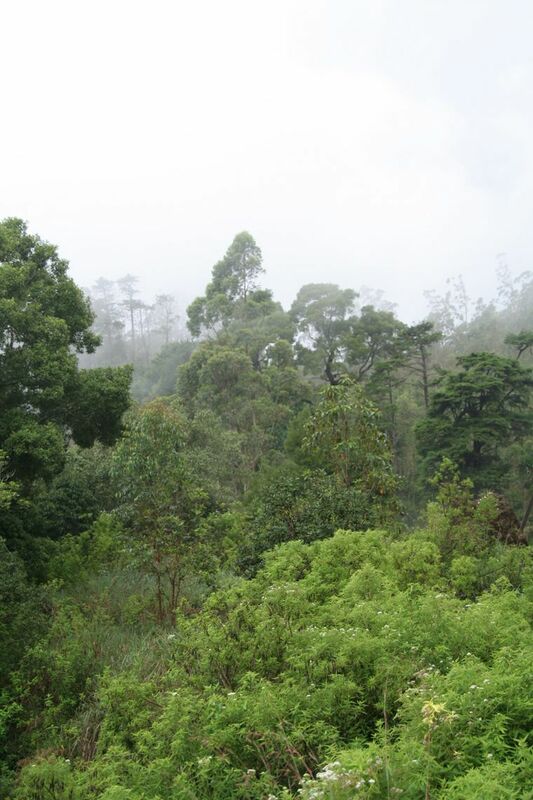 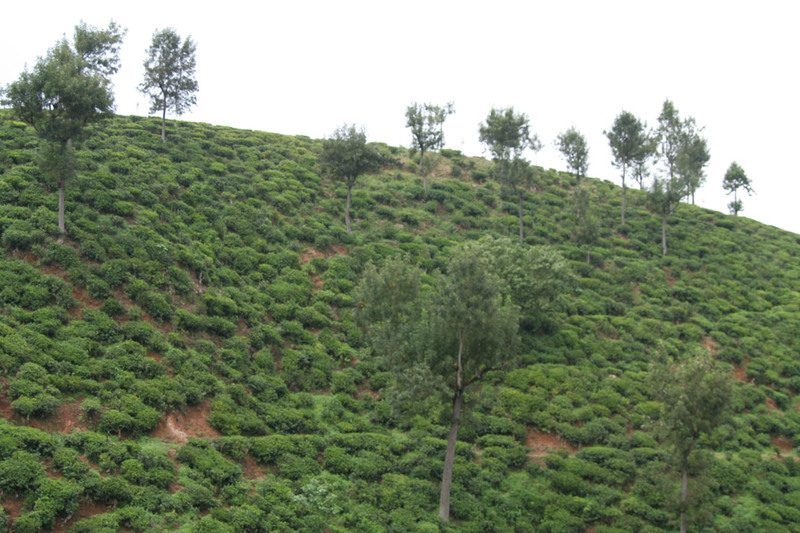 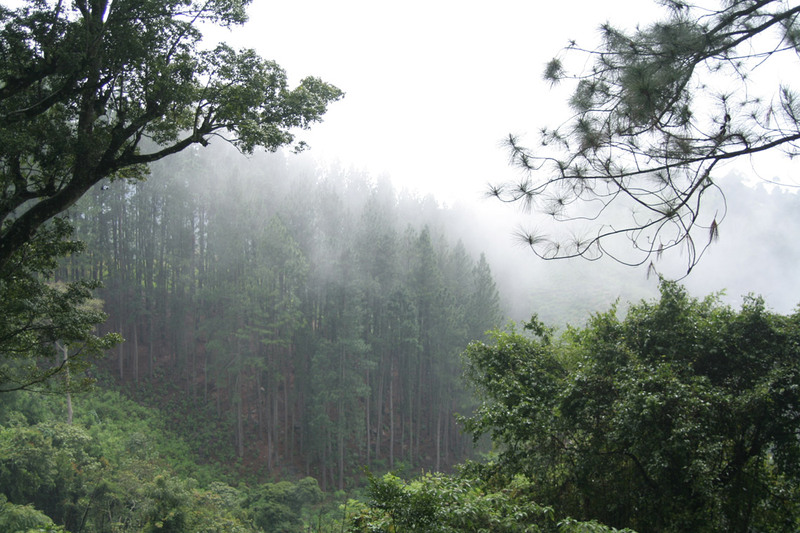 There are some pics of tea plantations as well. 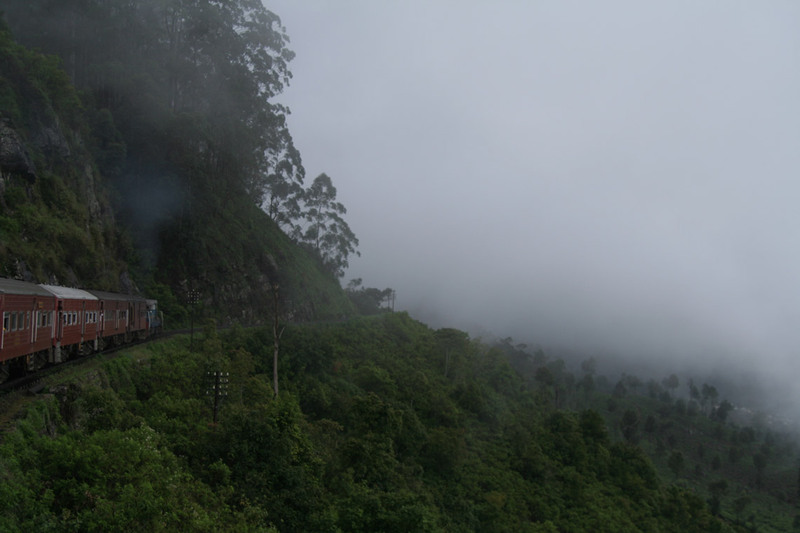 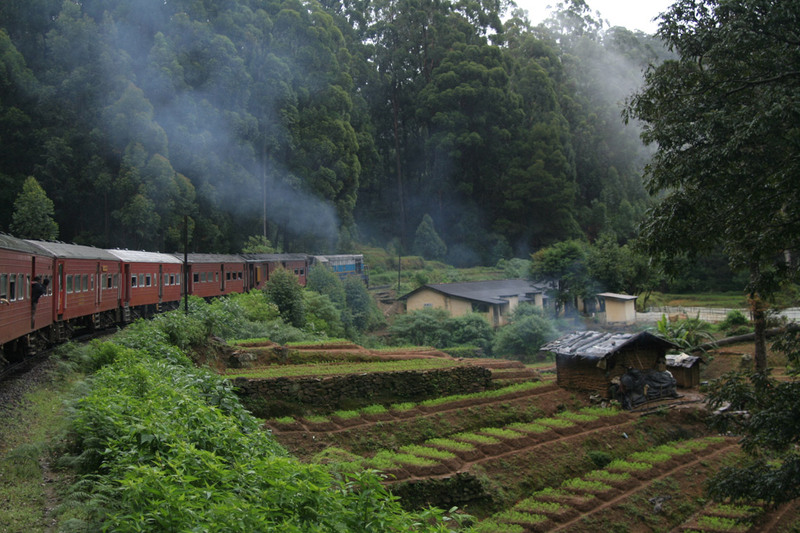 As you might gather, i thought that the trip was spectacular, and to me it is one of the most beautiful train rides i have been on. 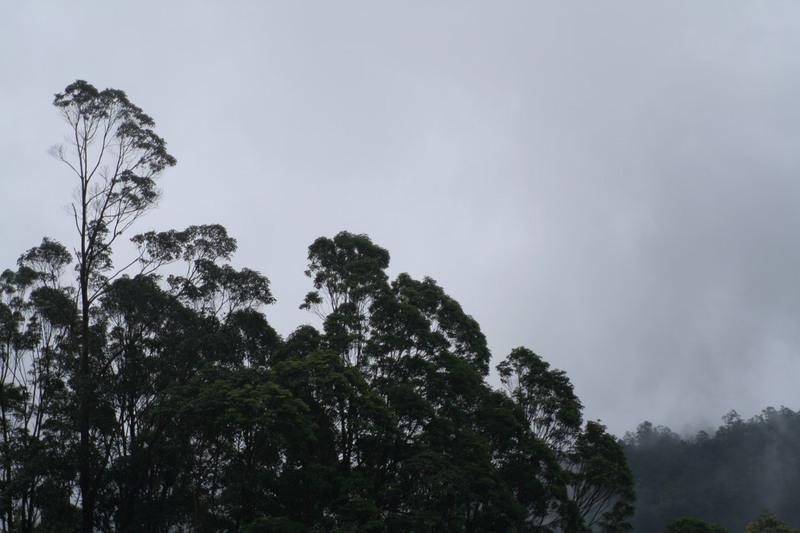 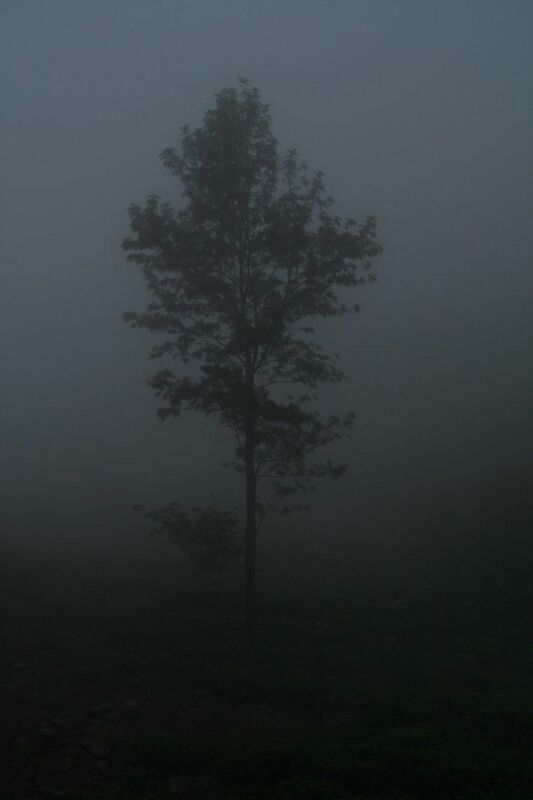 Even if the weather could have been better.